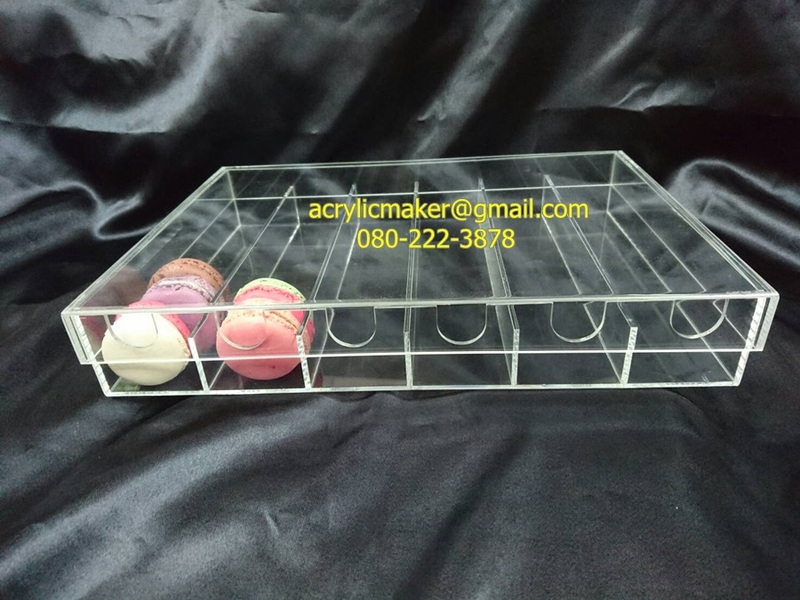 Crystal Clear Acrylic Makeup Brush Holder Brushes Storage Box with Bead Pearls Item Type: To hold makeup brushes, Storage makeup-tools, decoration. 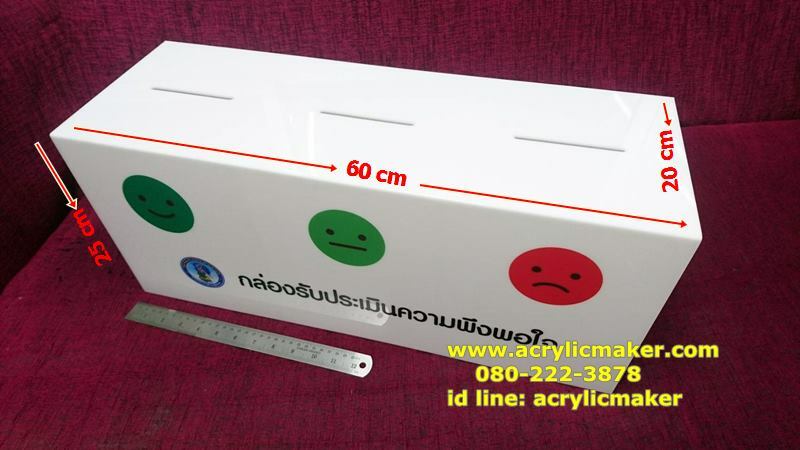 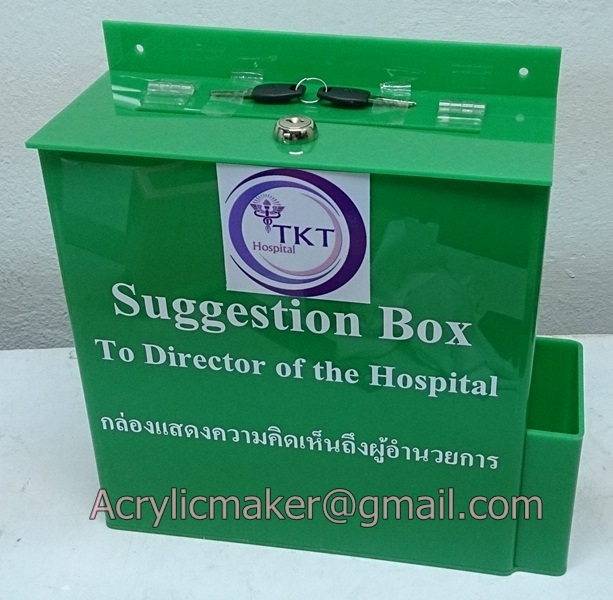 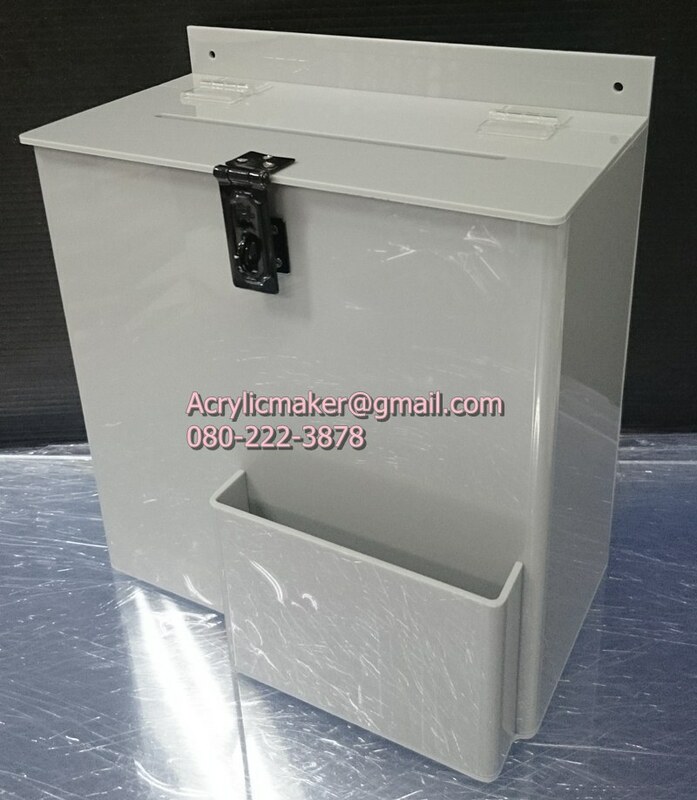 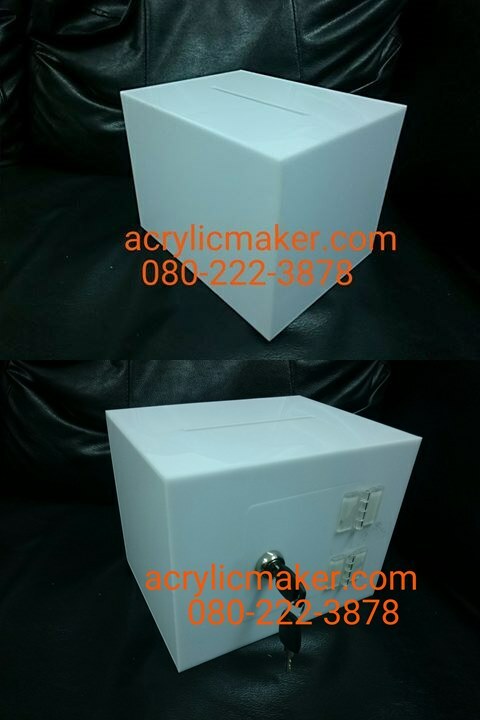 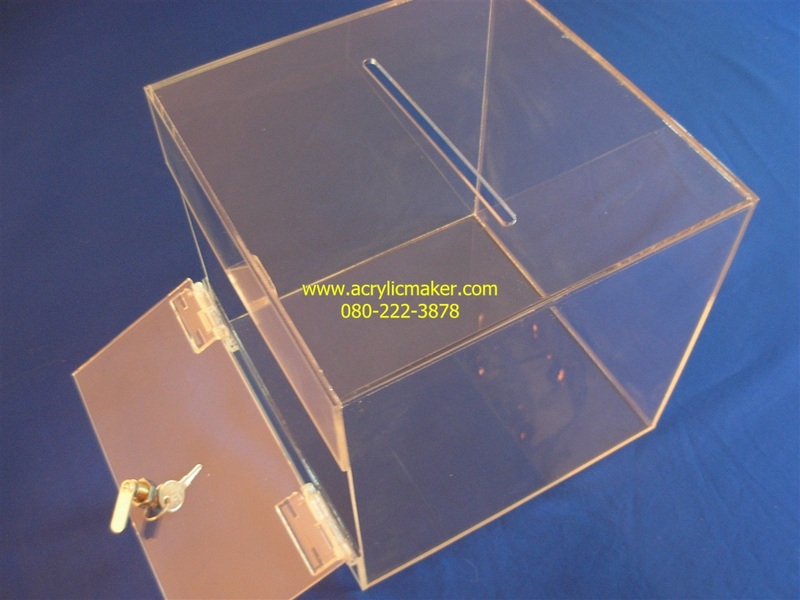 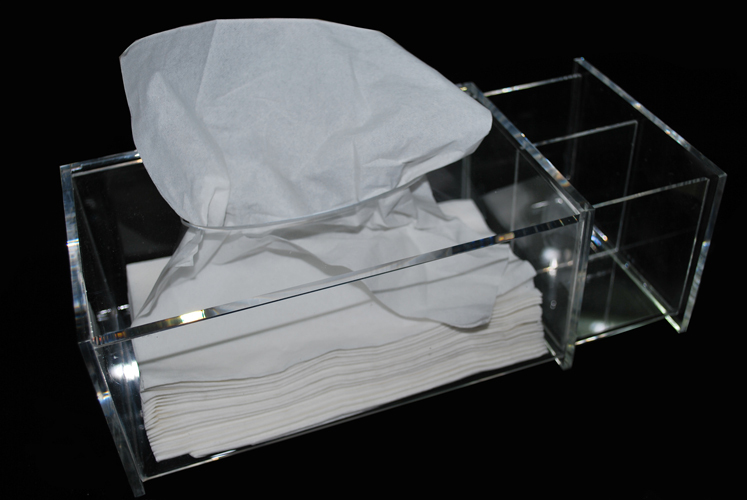 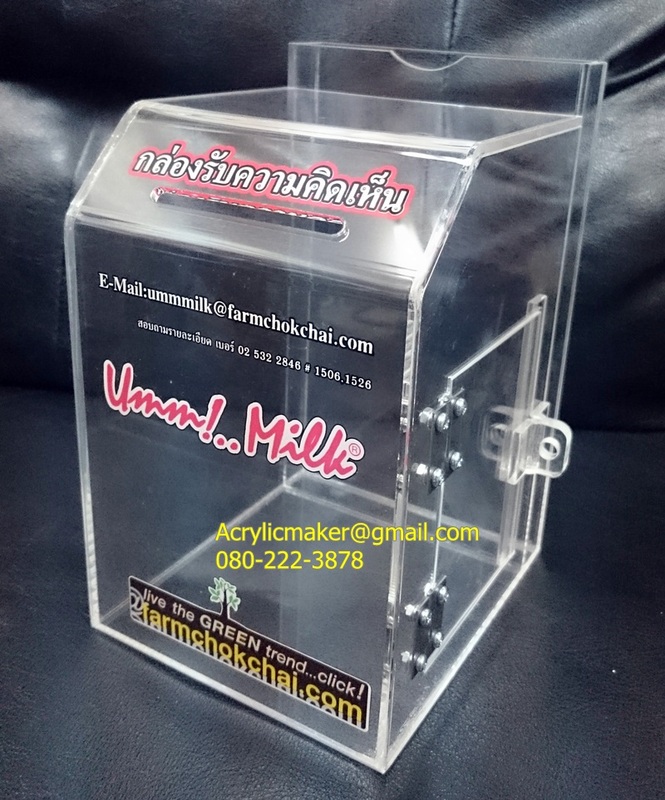 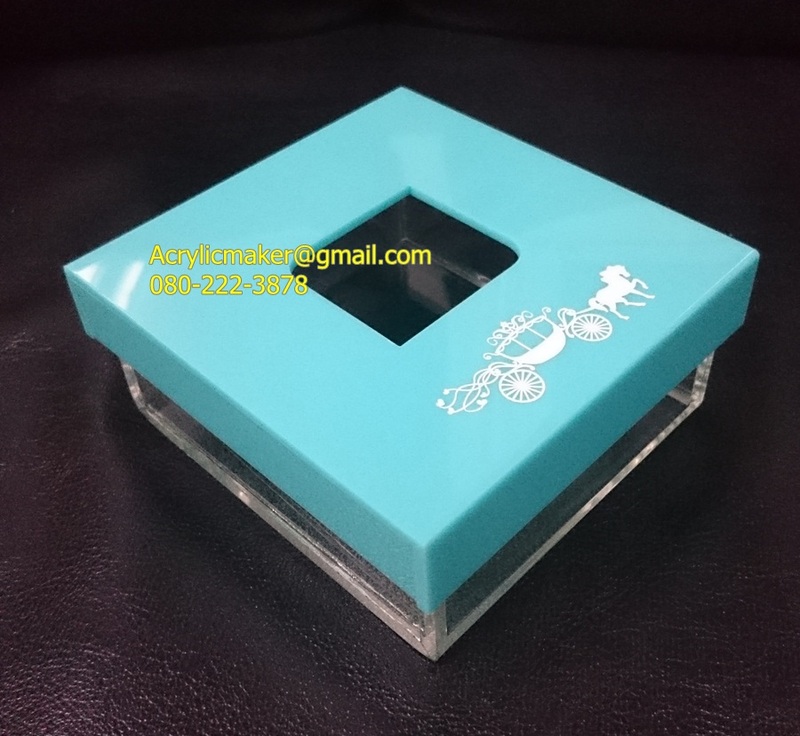 Square box design with a lid, stainless steel wings. 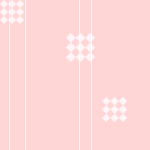 Color: Transparent. 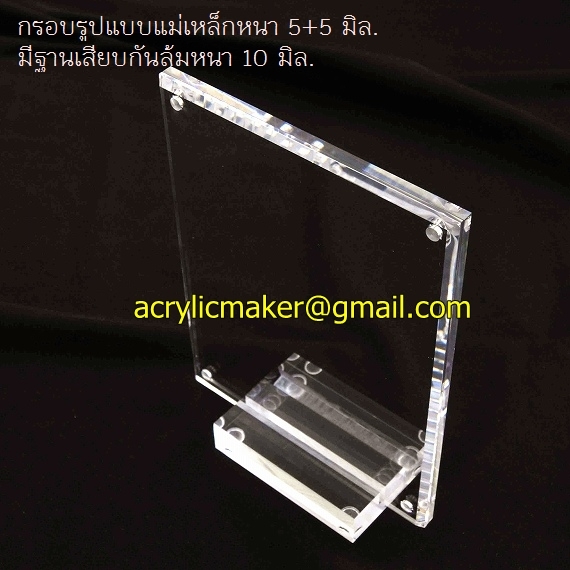 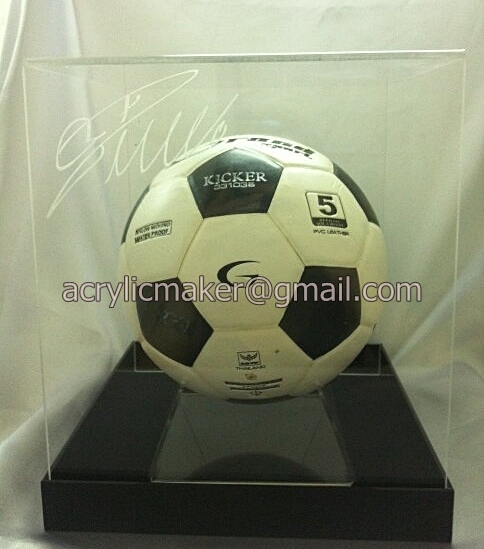 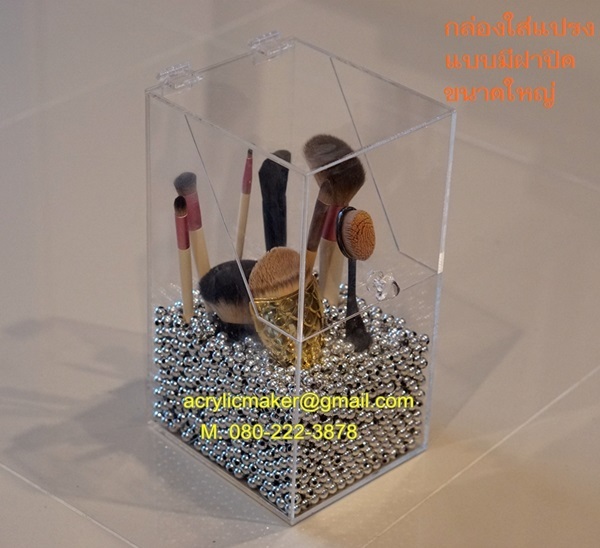 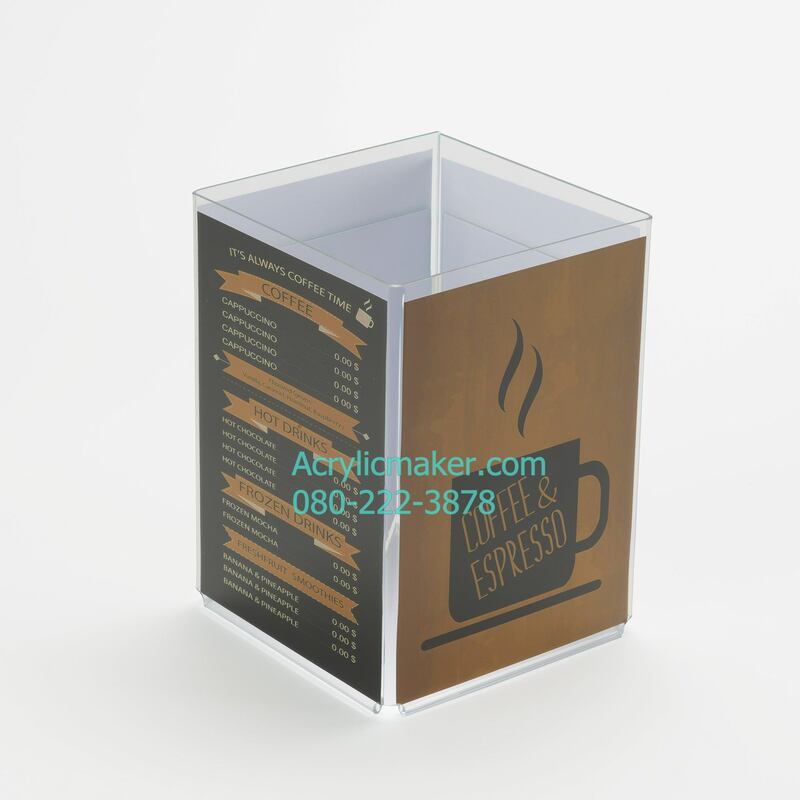 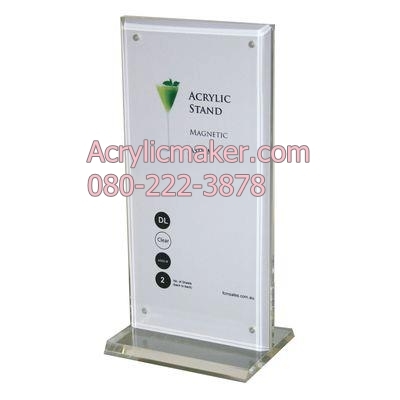 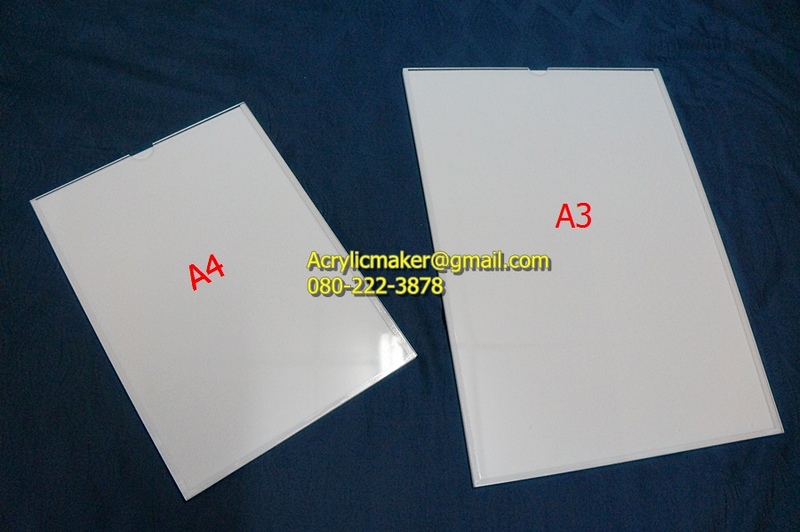 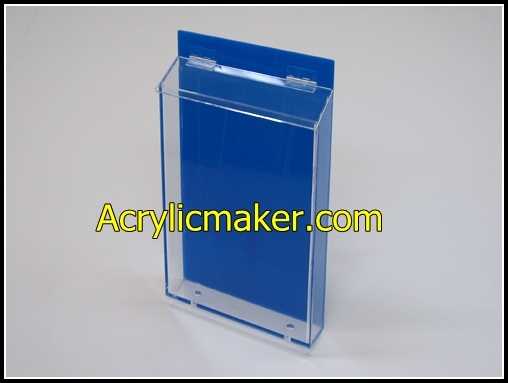 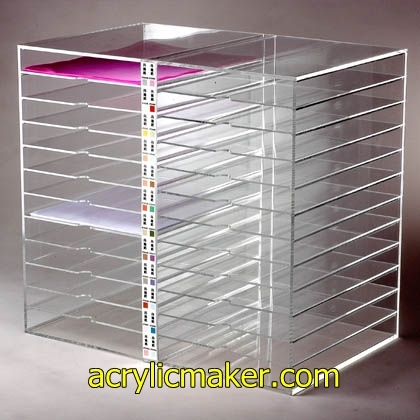 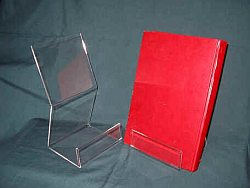 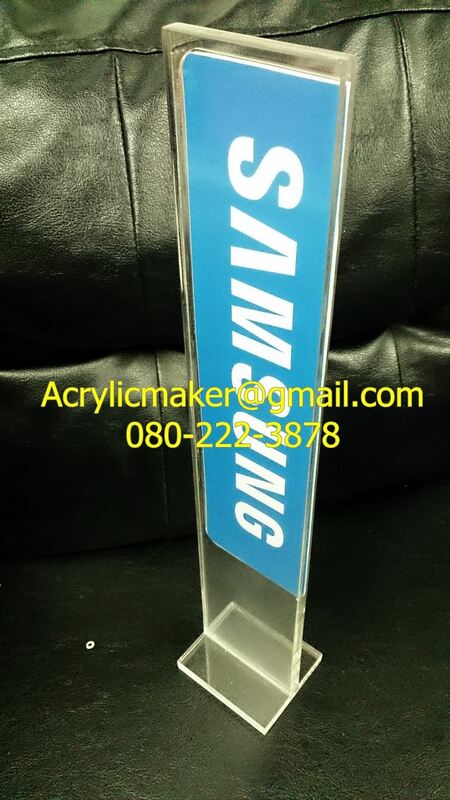 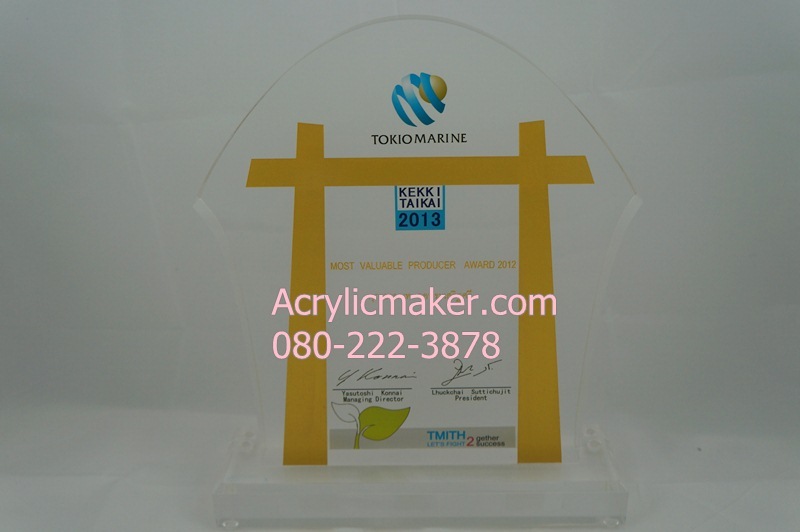 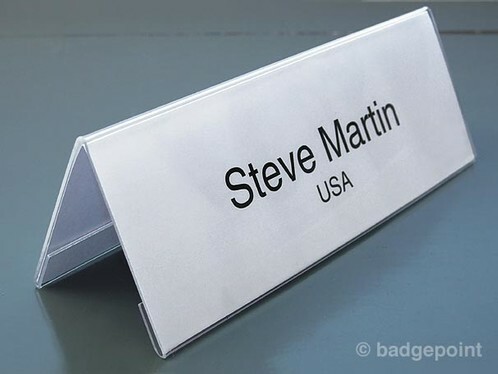 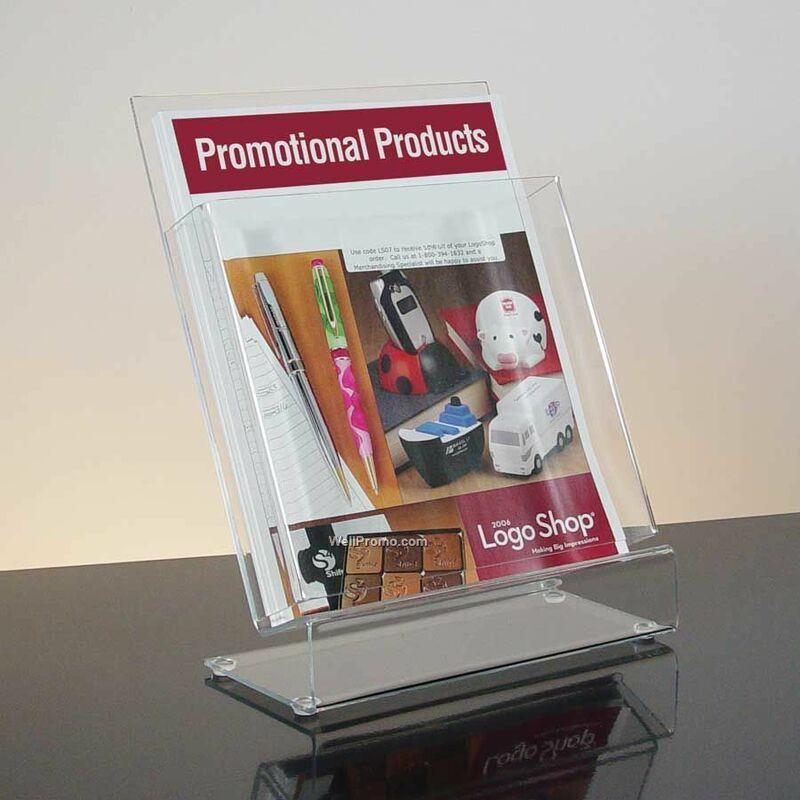 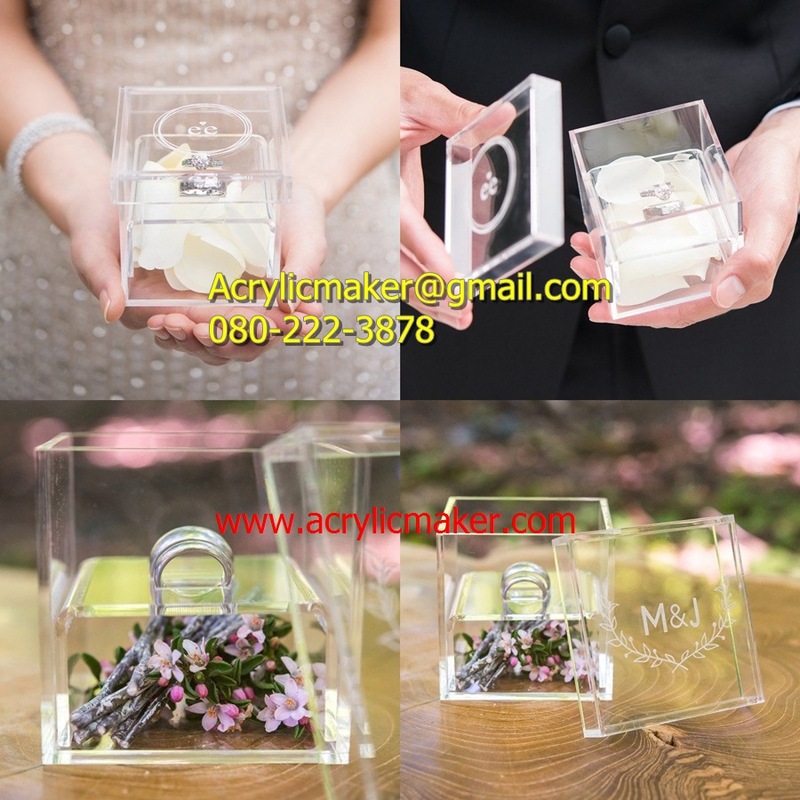 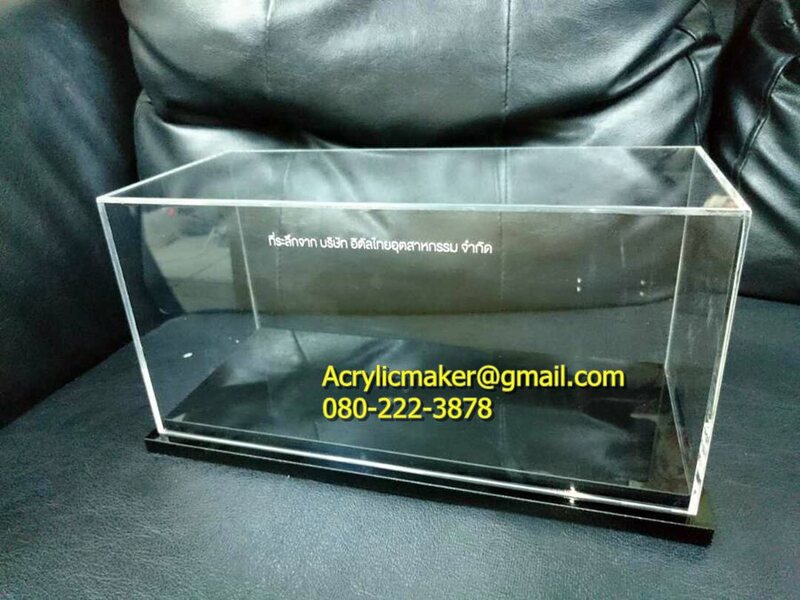 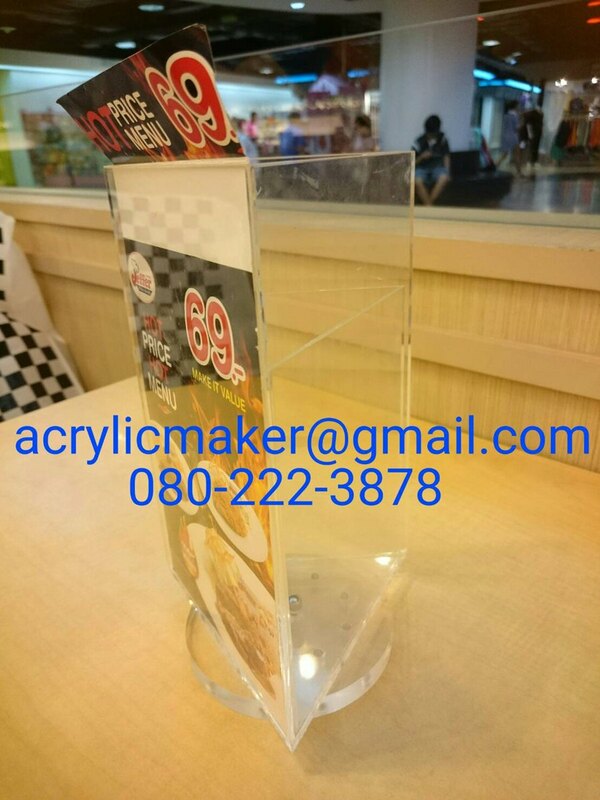 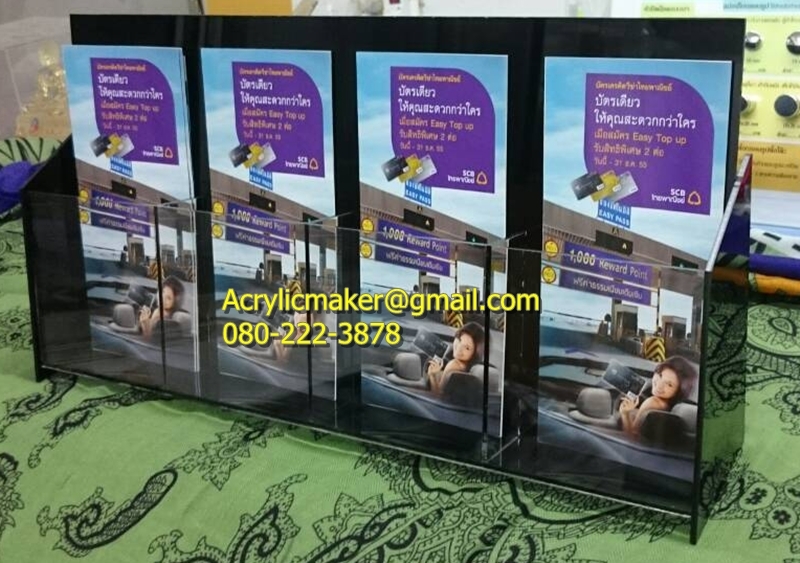 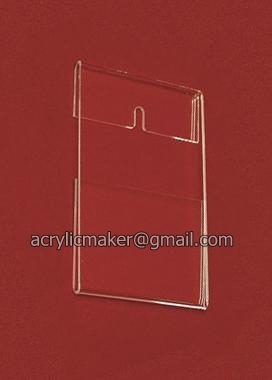 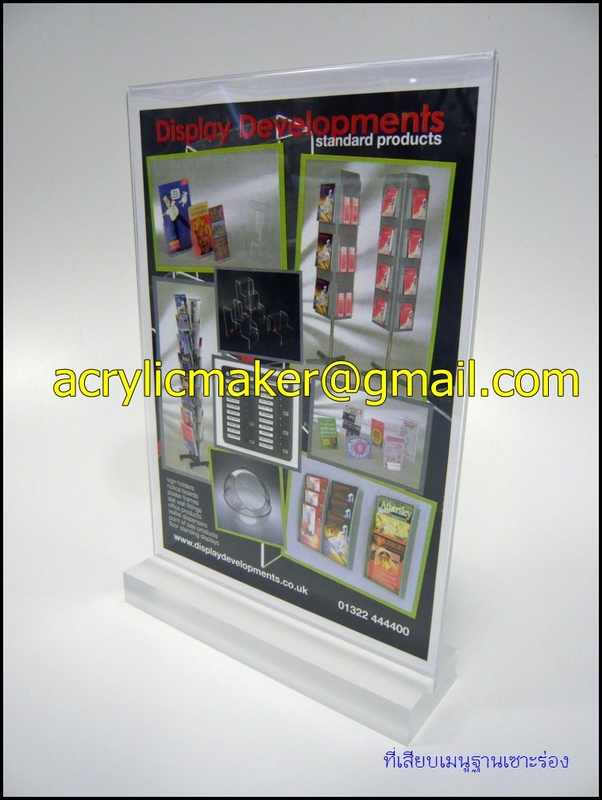 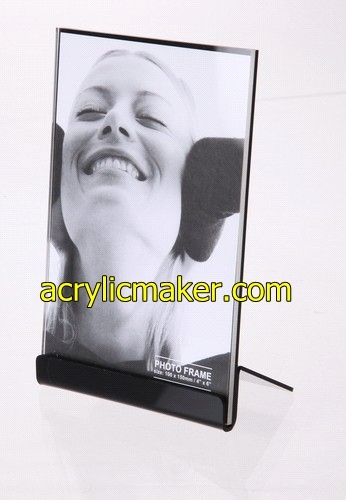 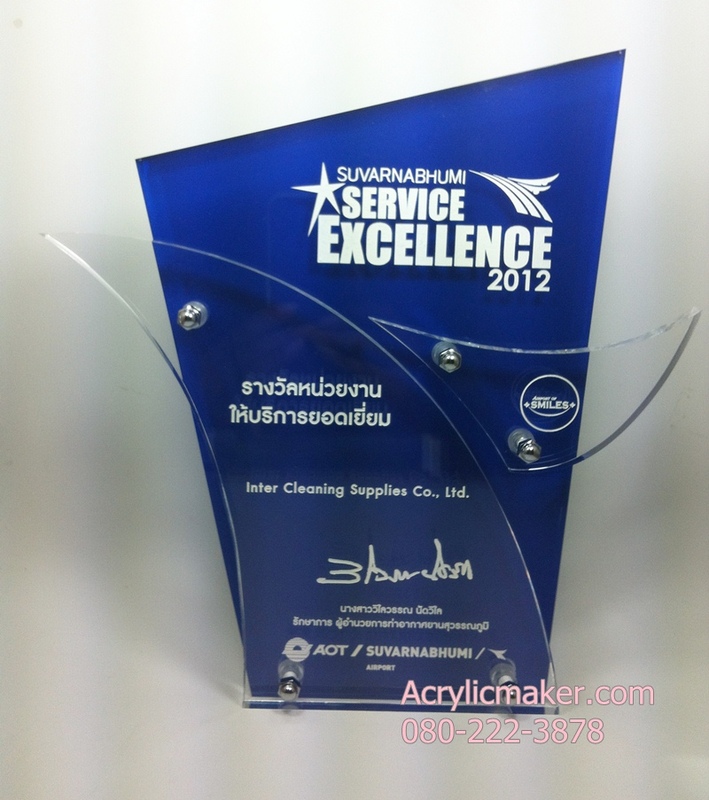 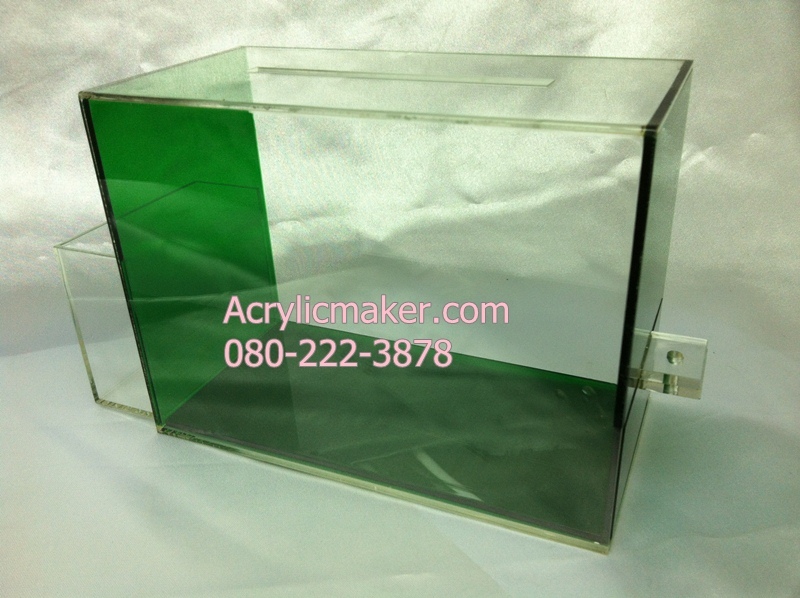 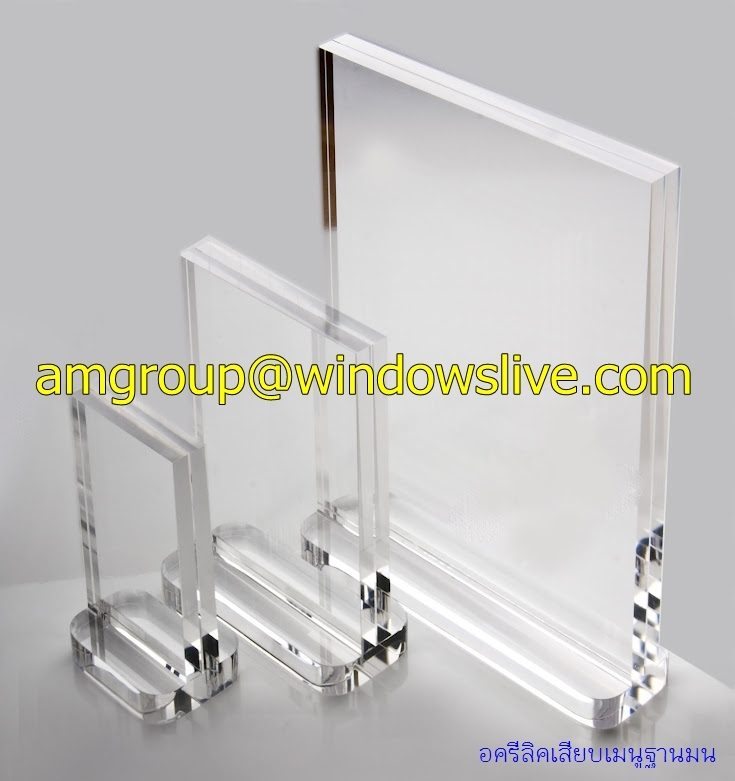 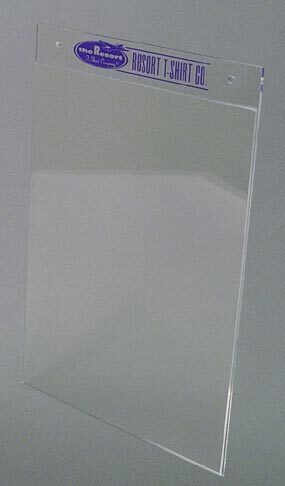 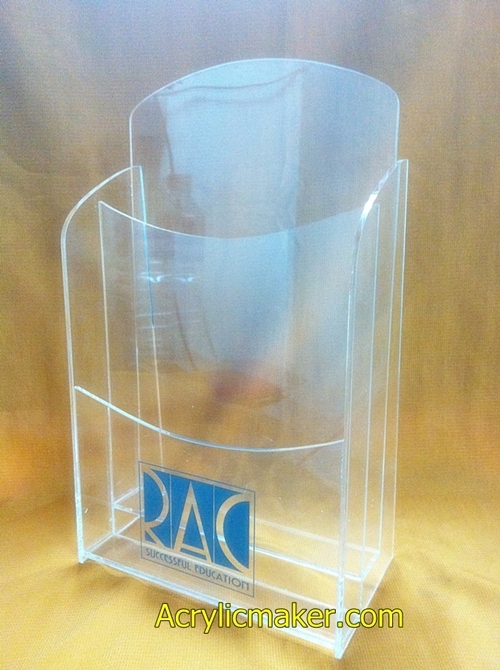 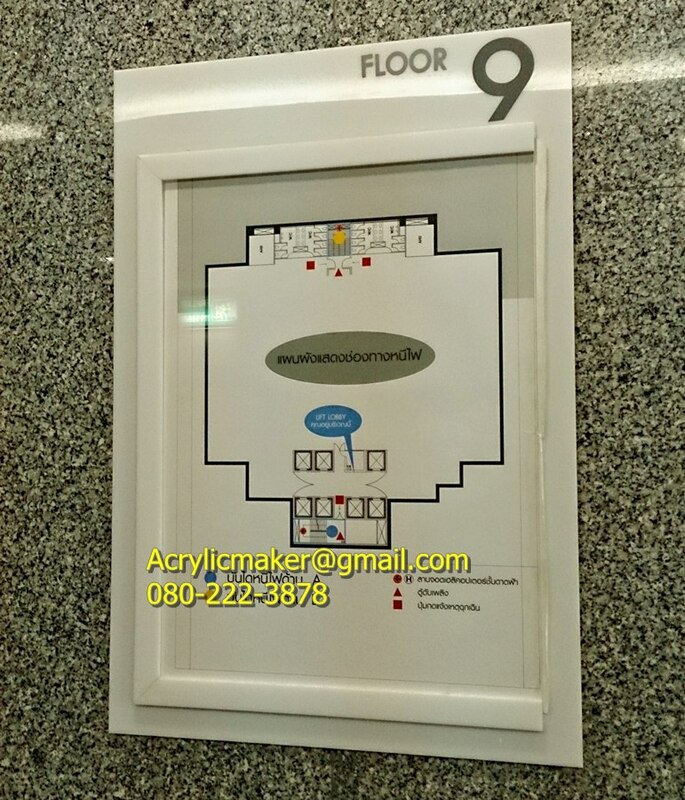 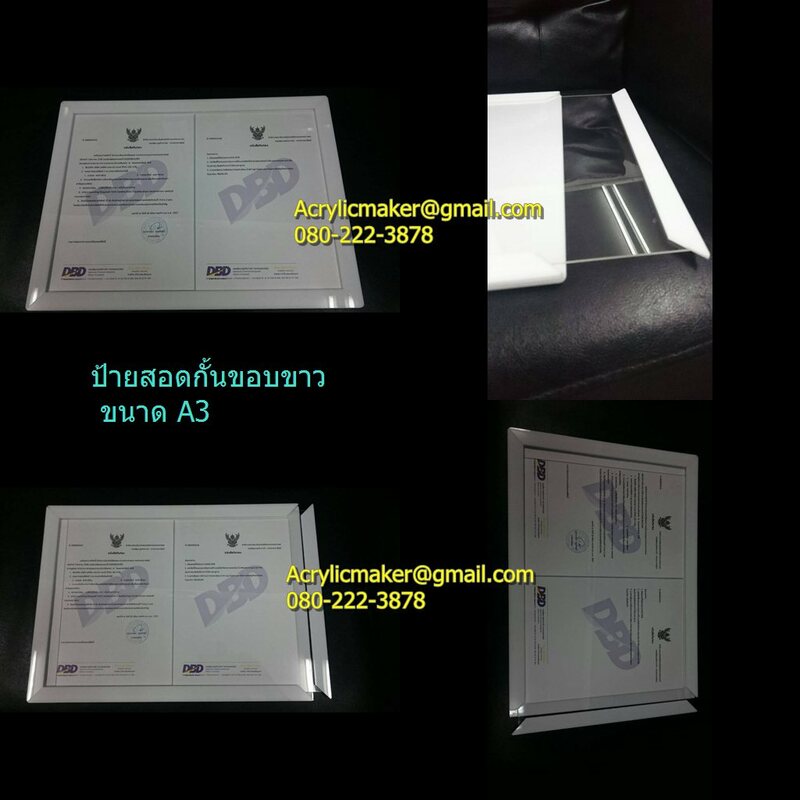 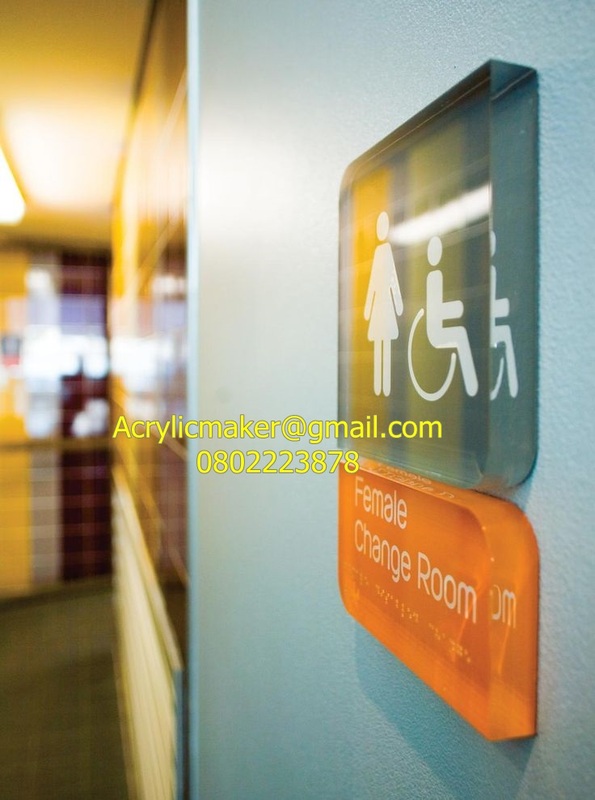 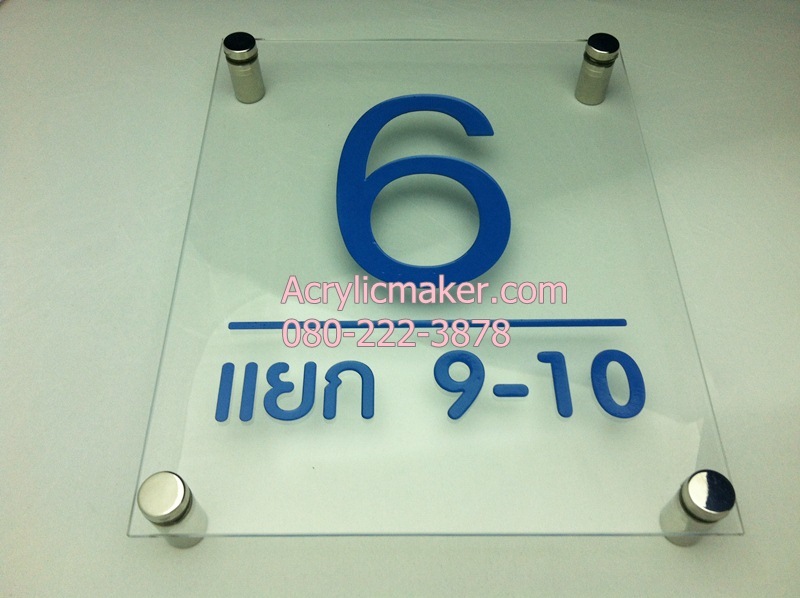 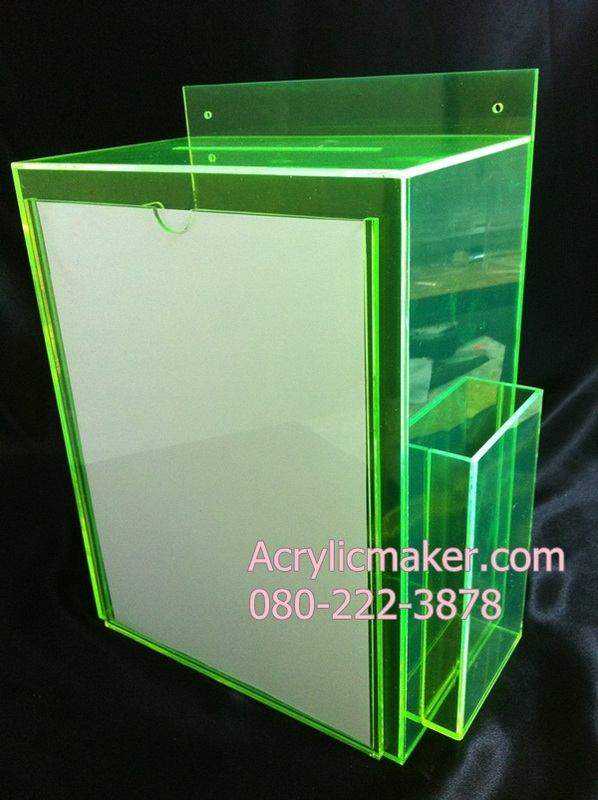 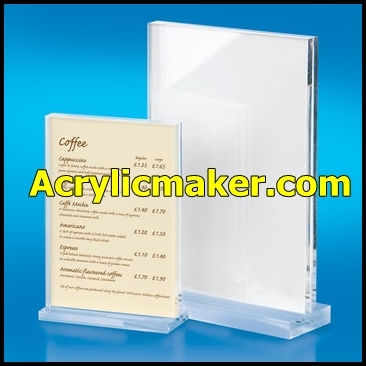 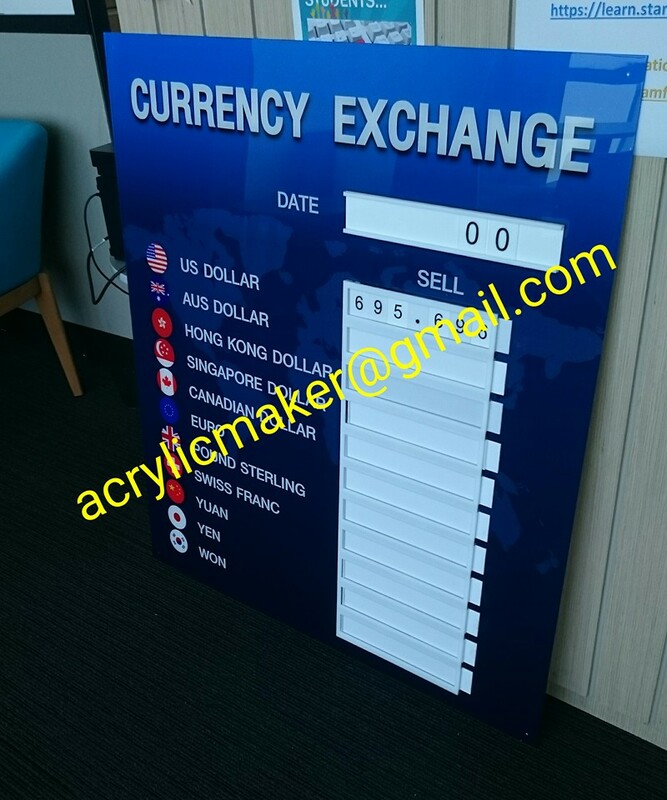 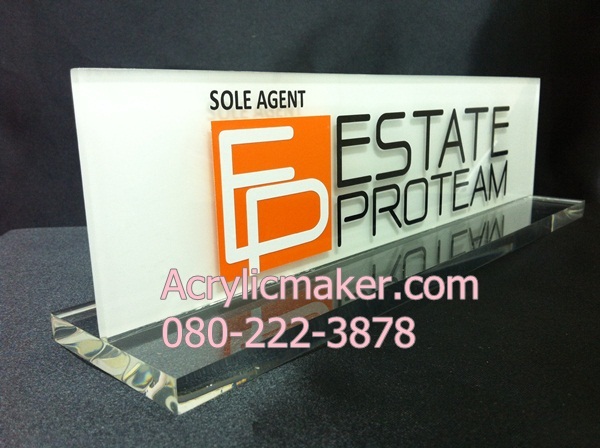 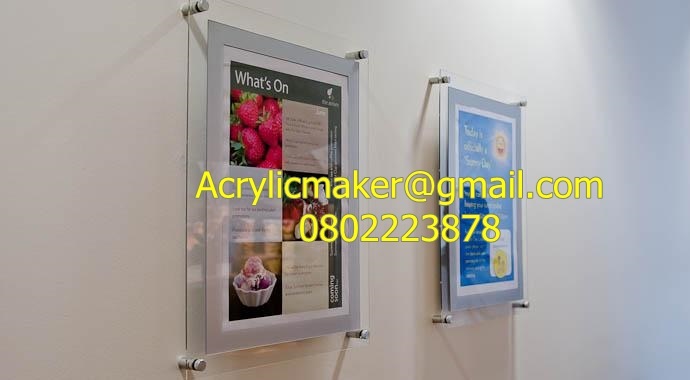 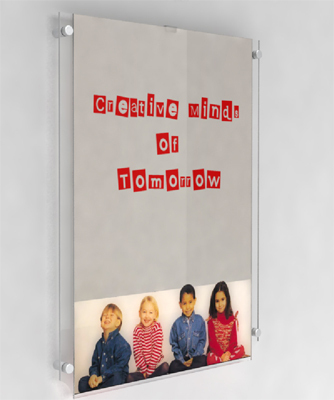 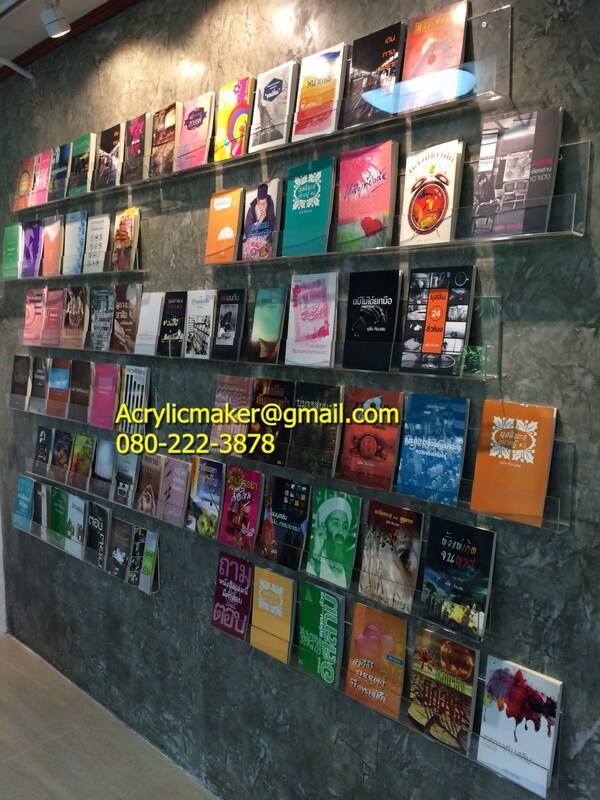 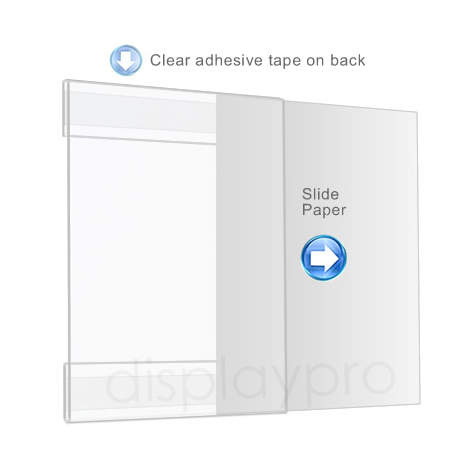 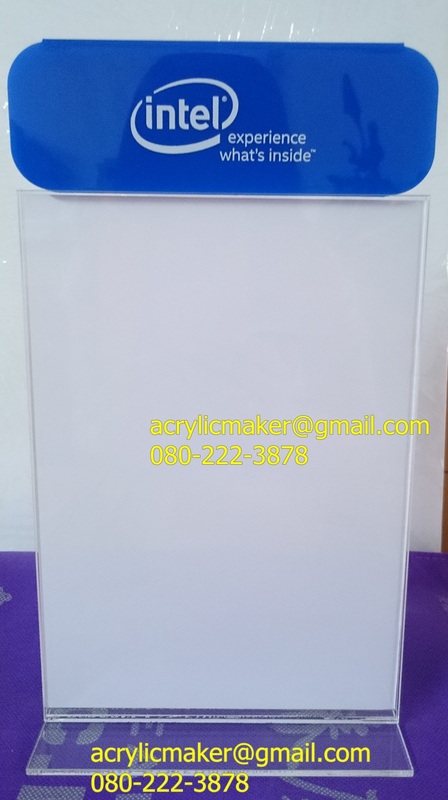 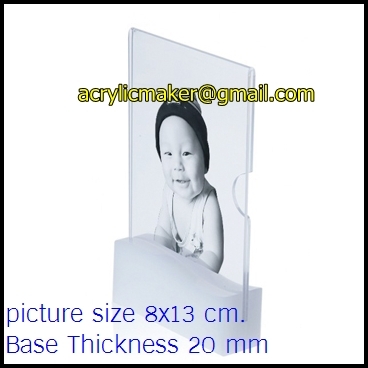 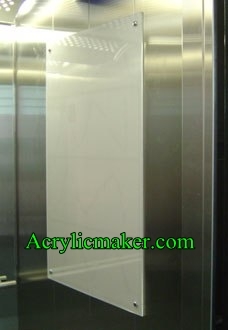 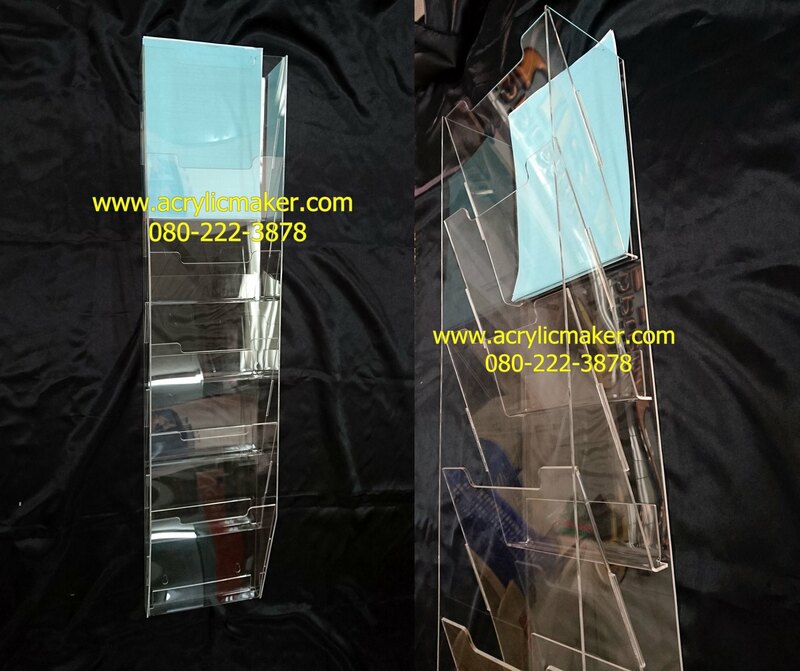 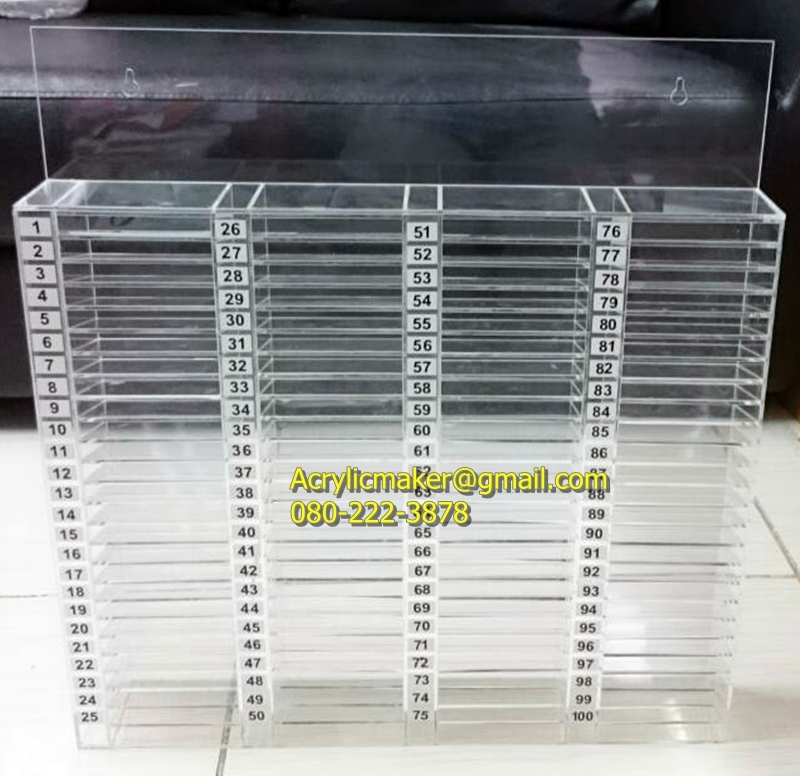 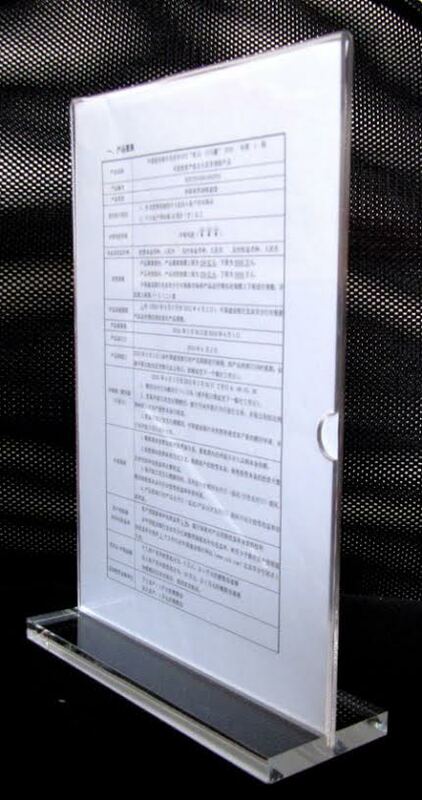 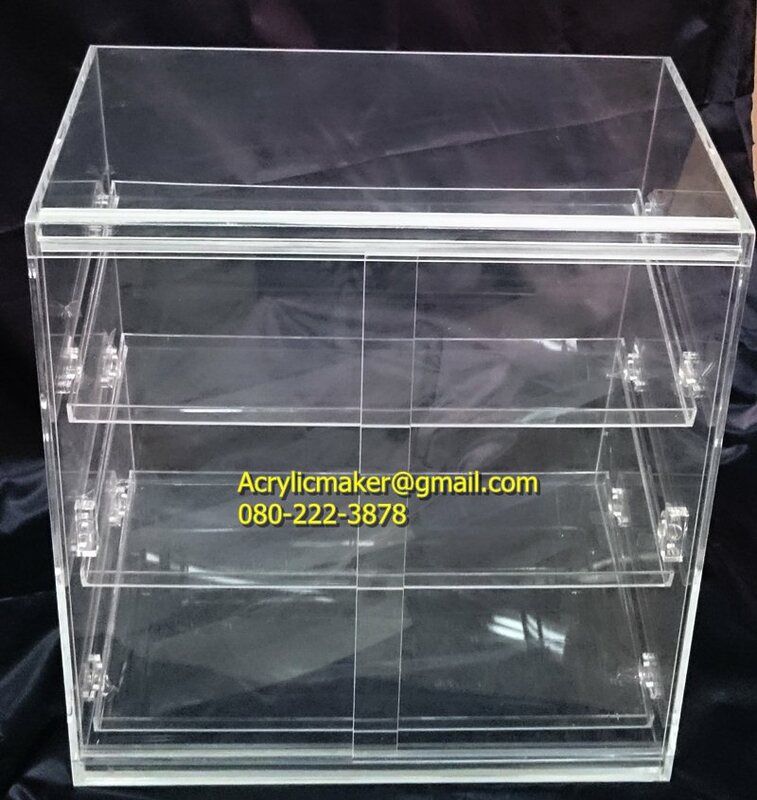 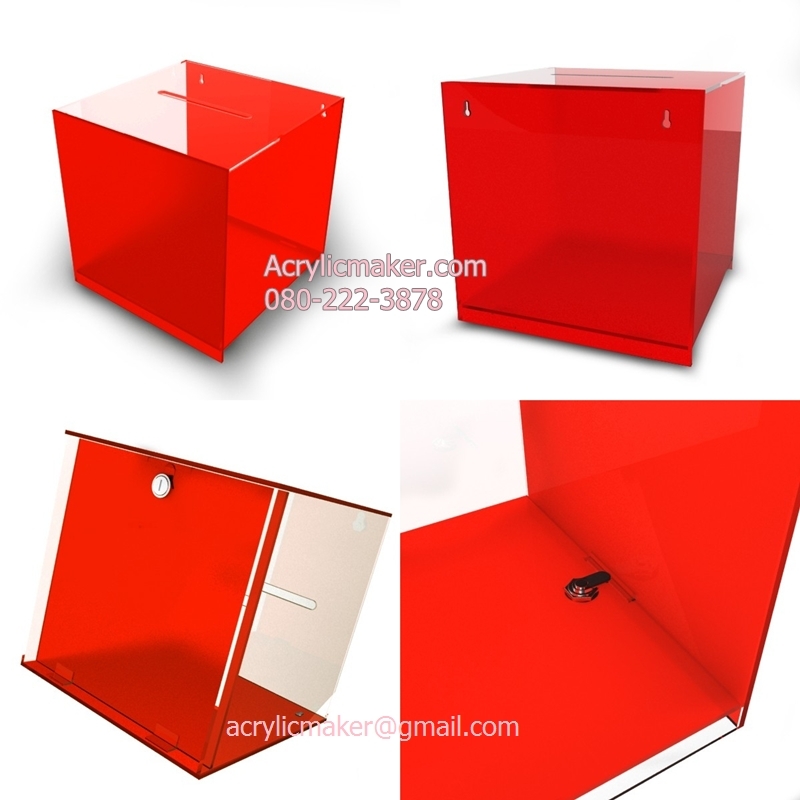 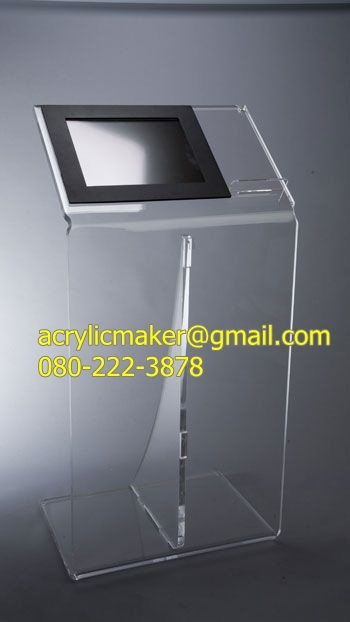 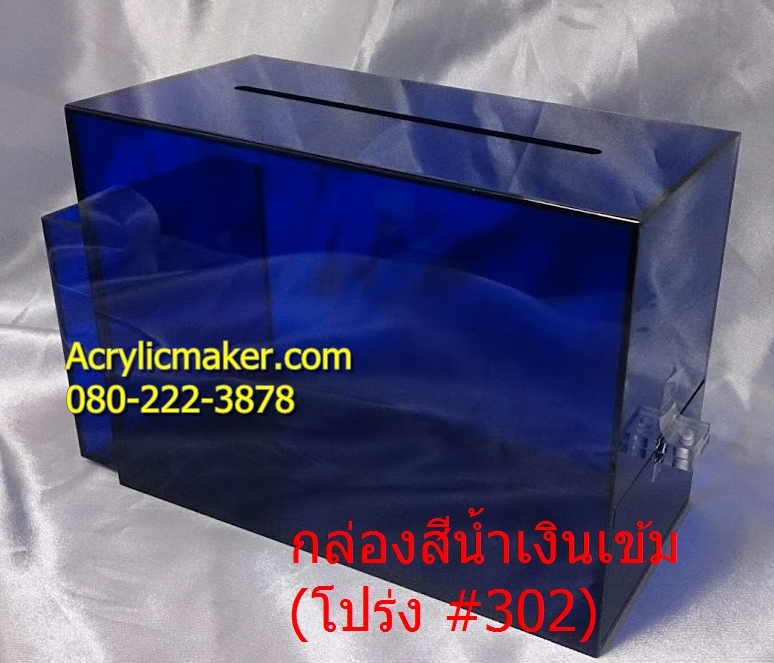 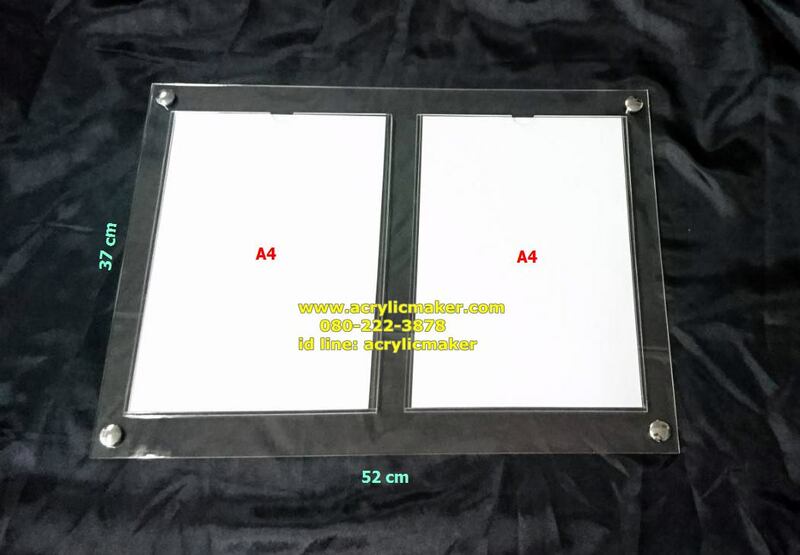 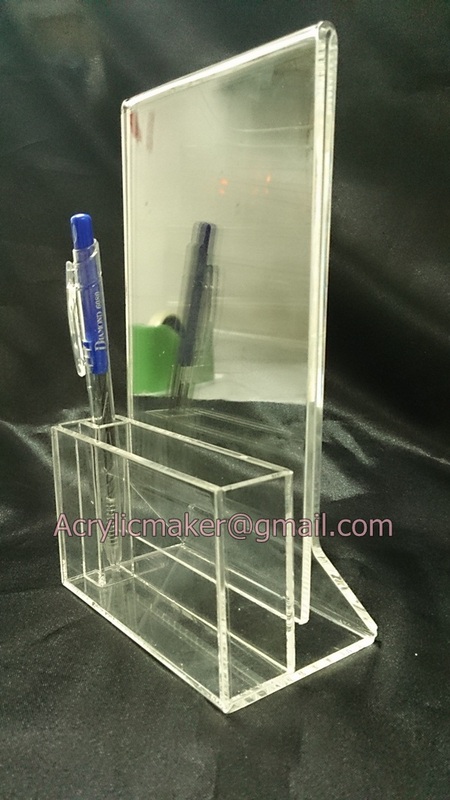 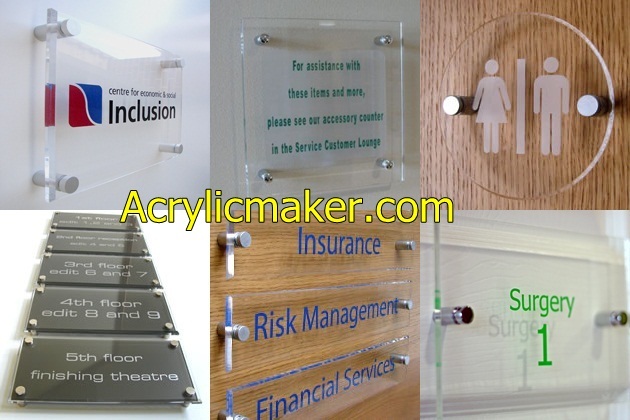 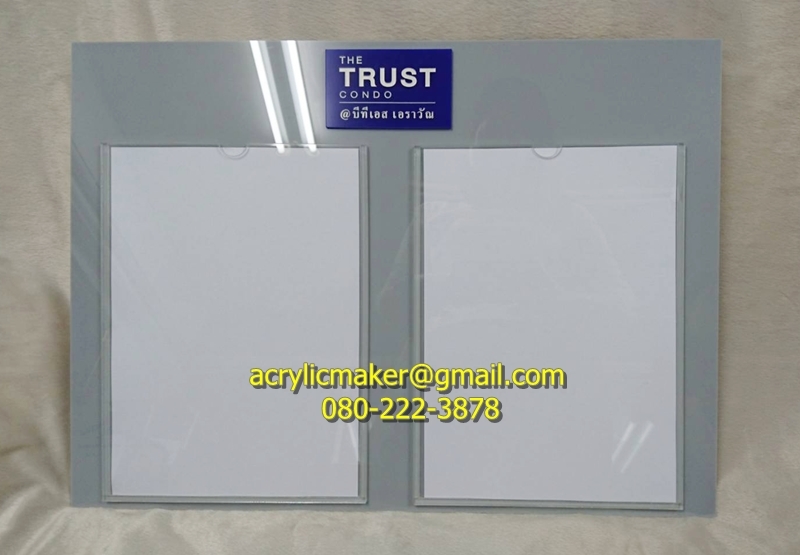 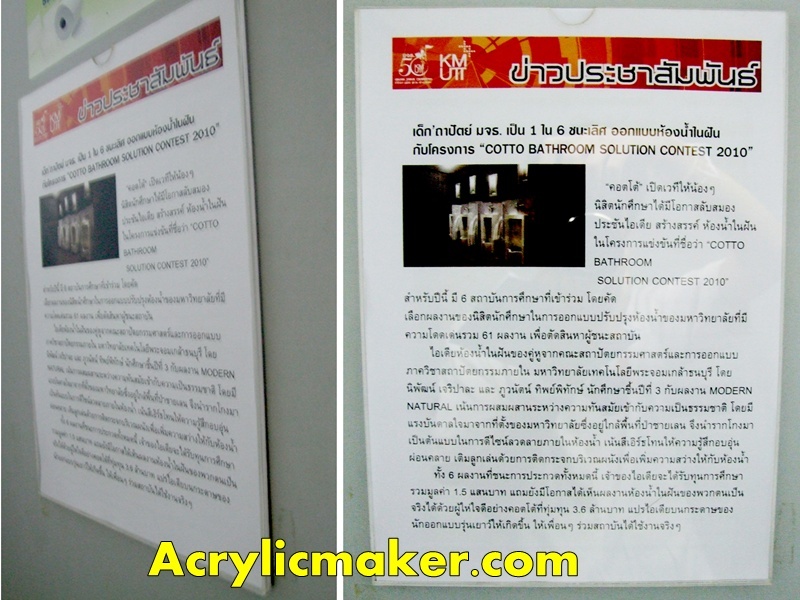 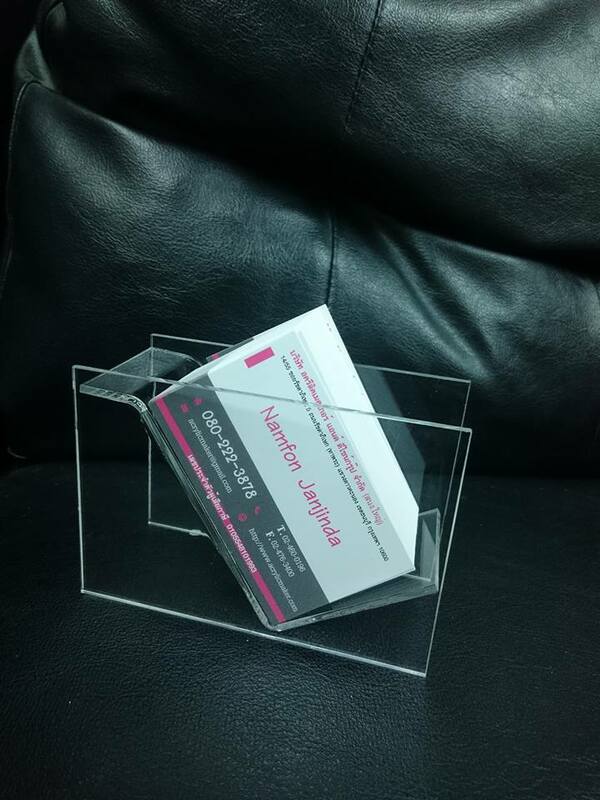 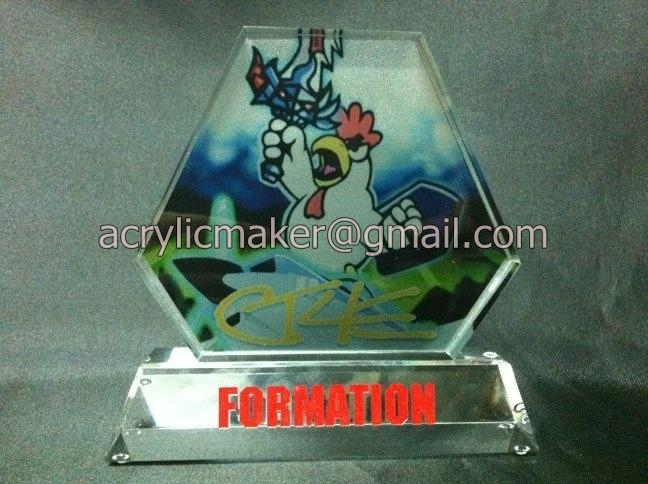 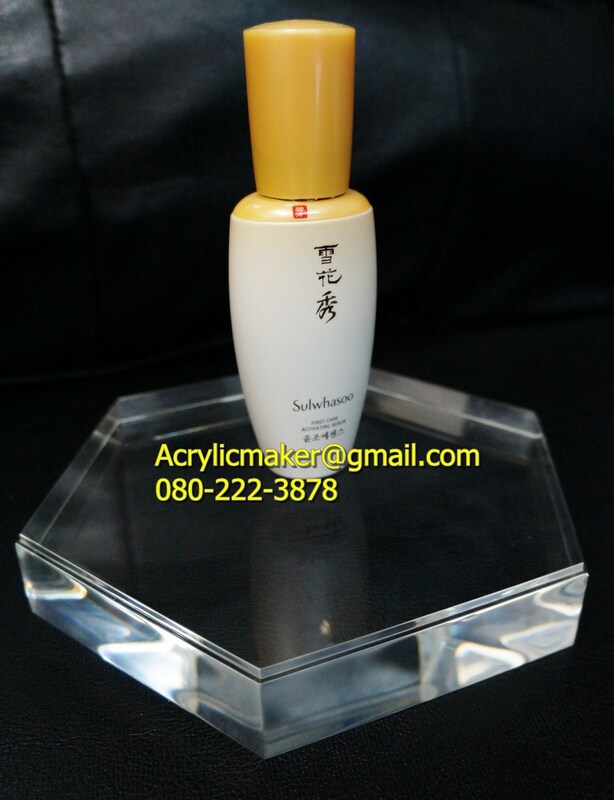 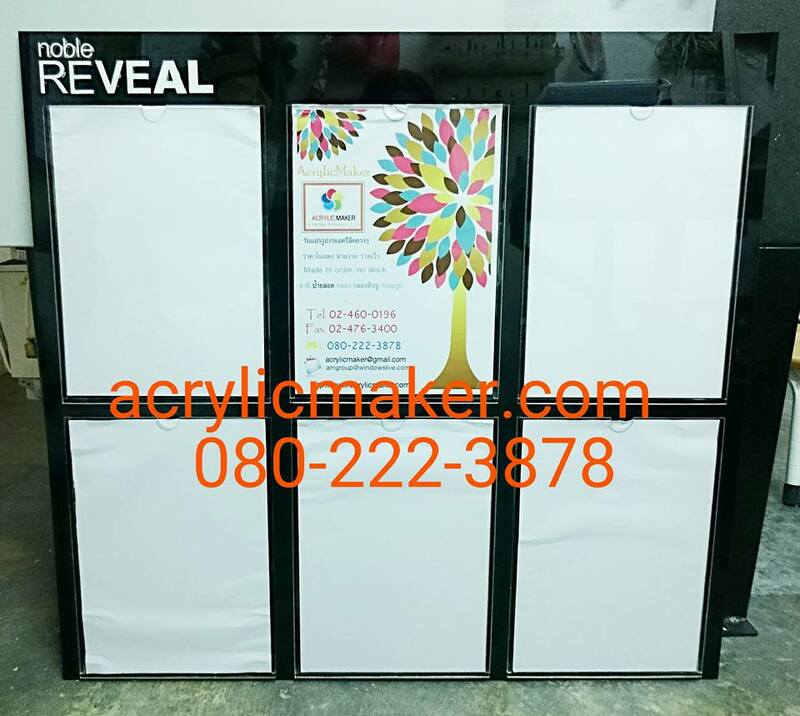 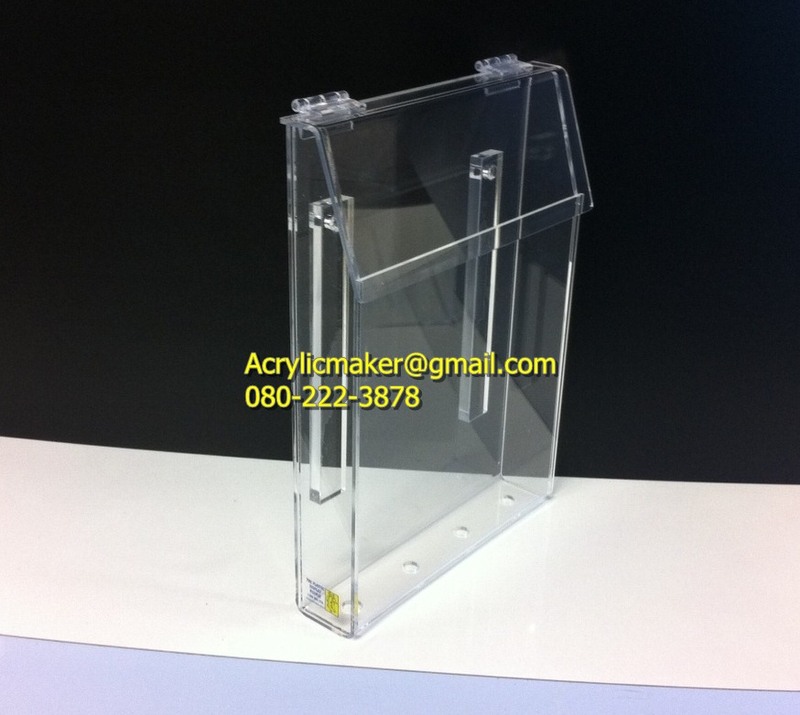 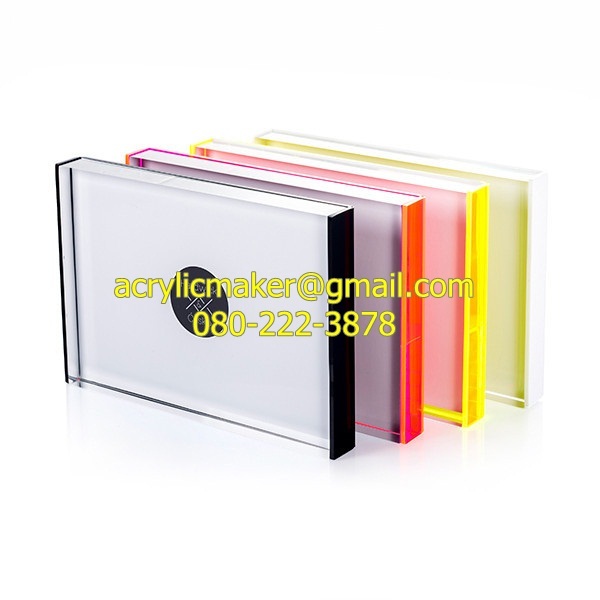 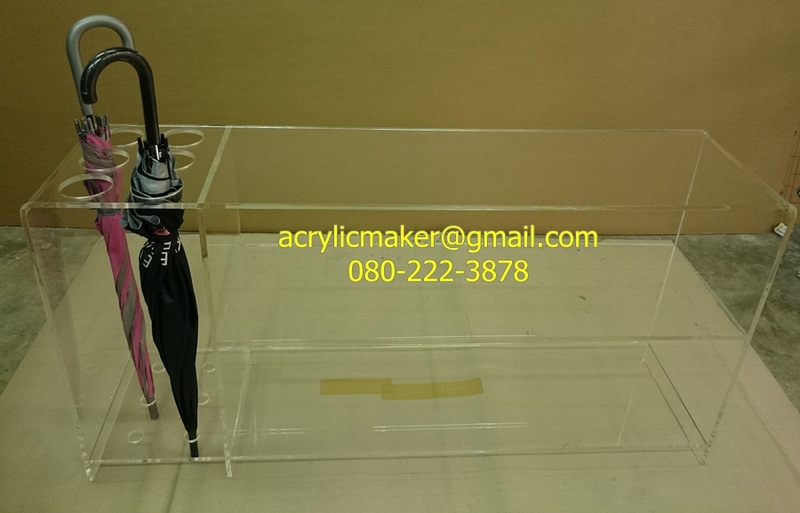 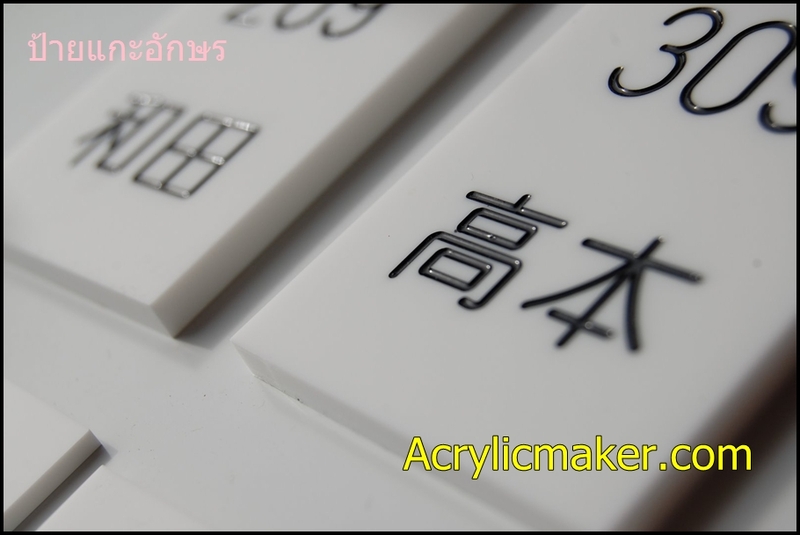 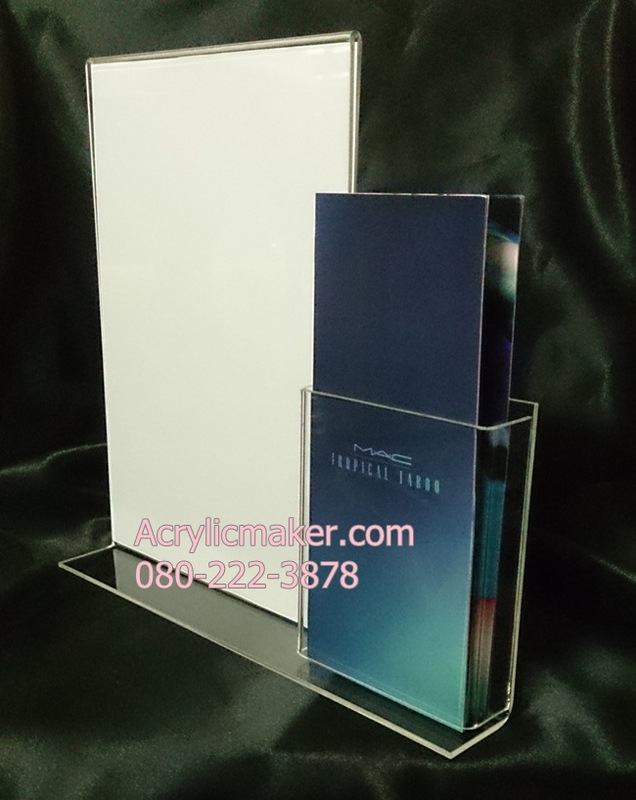 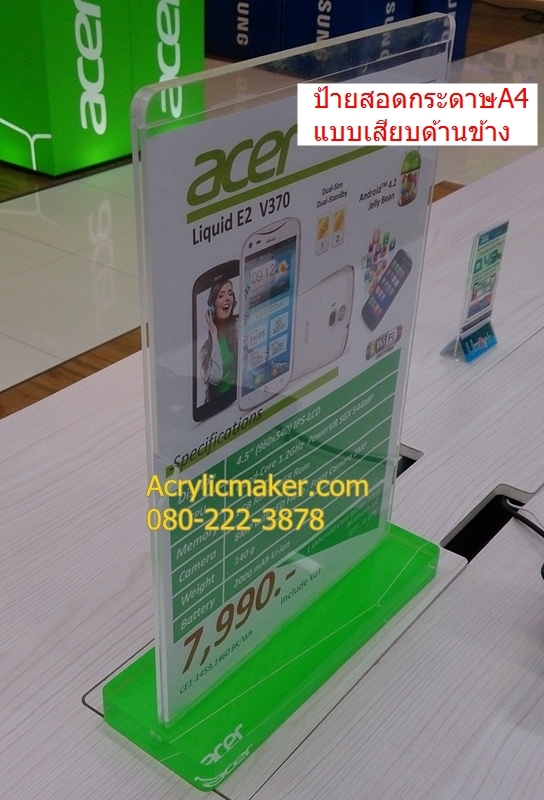 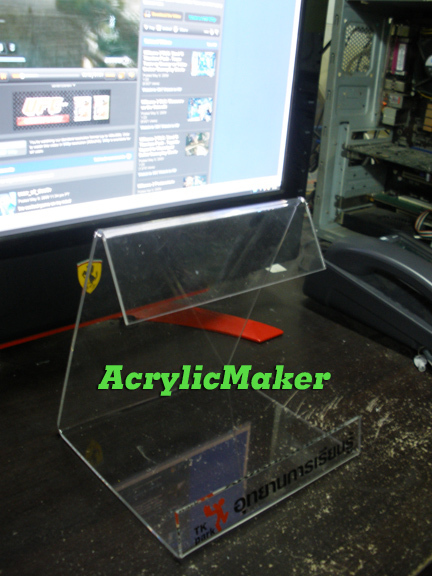 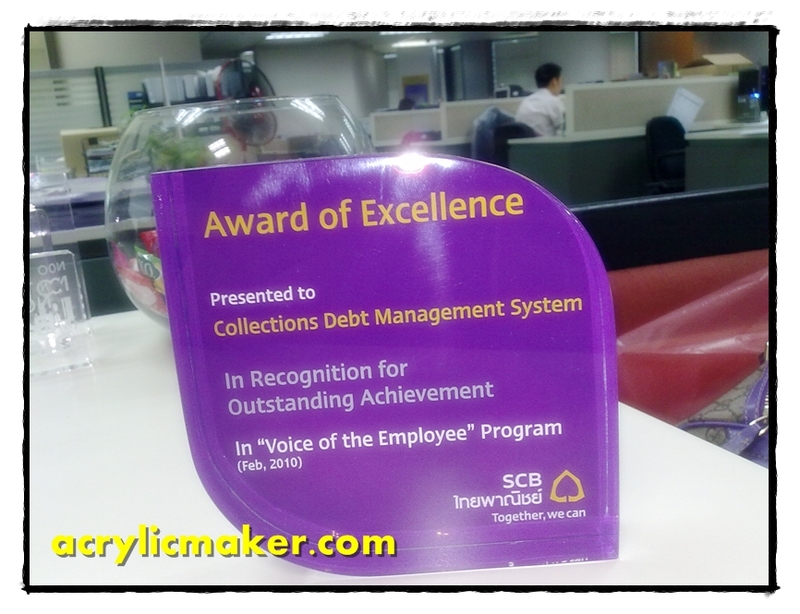 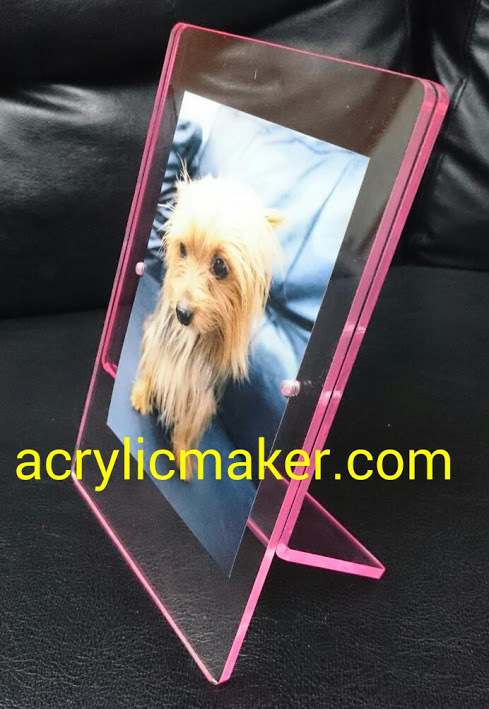 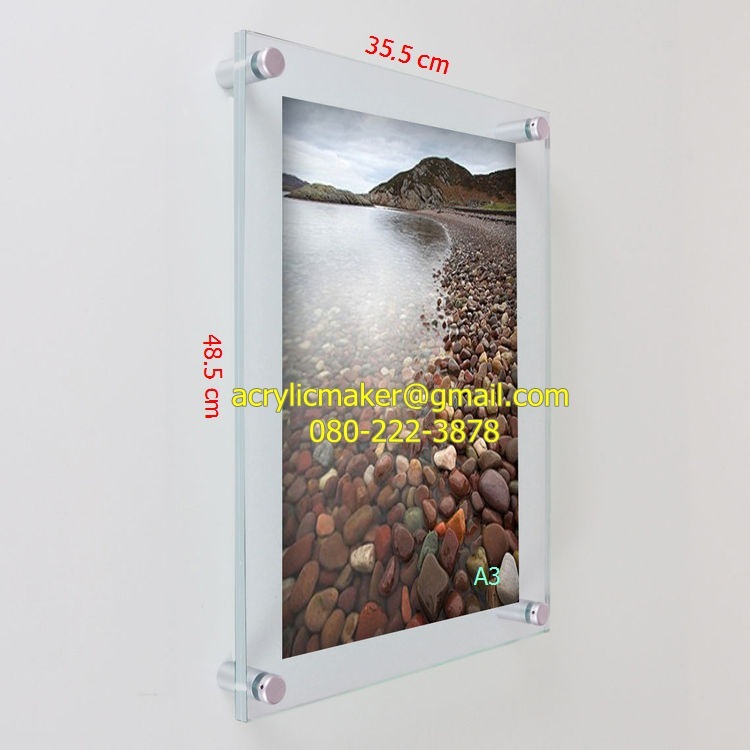 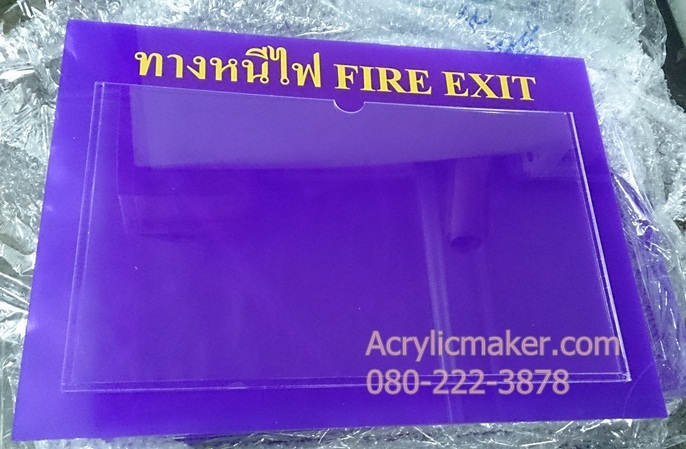 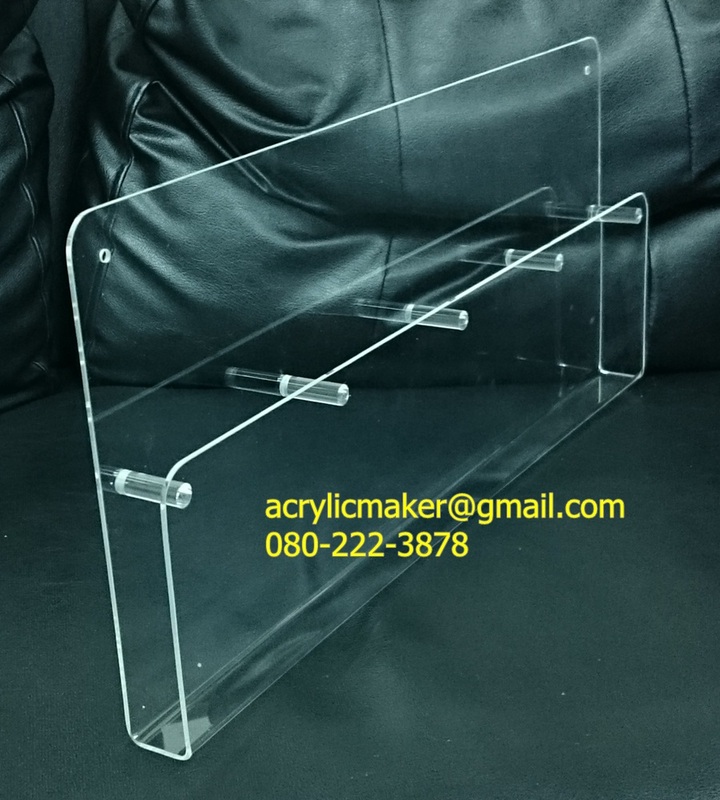 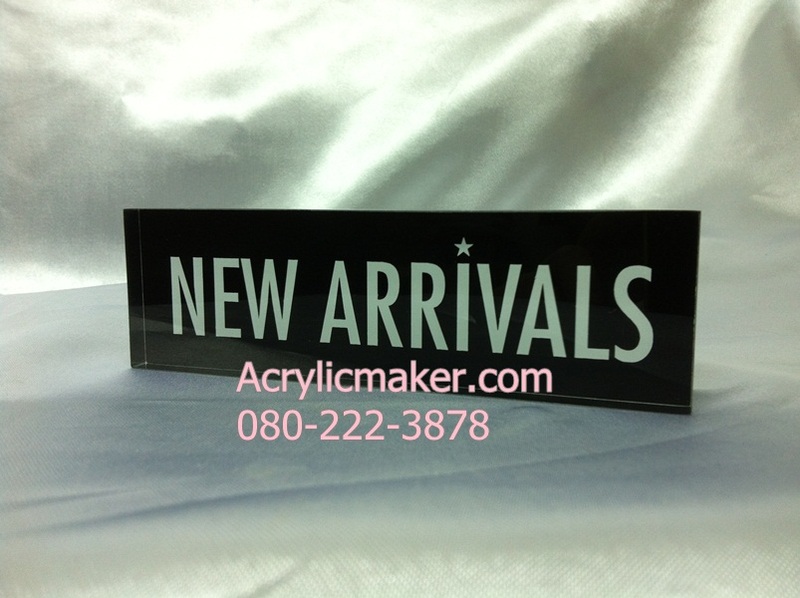 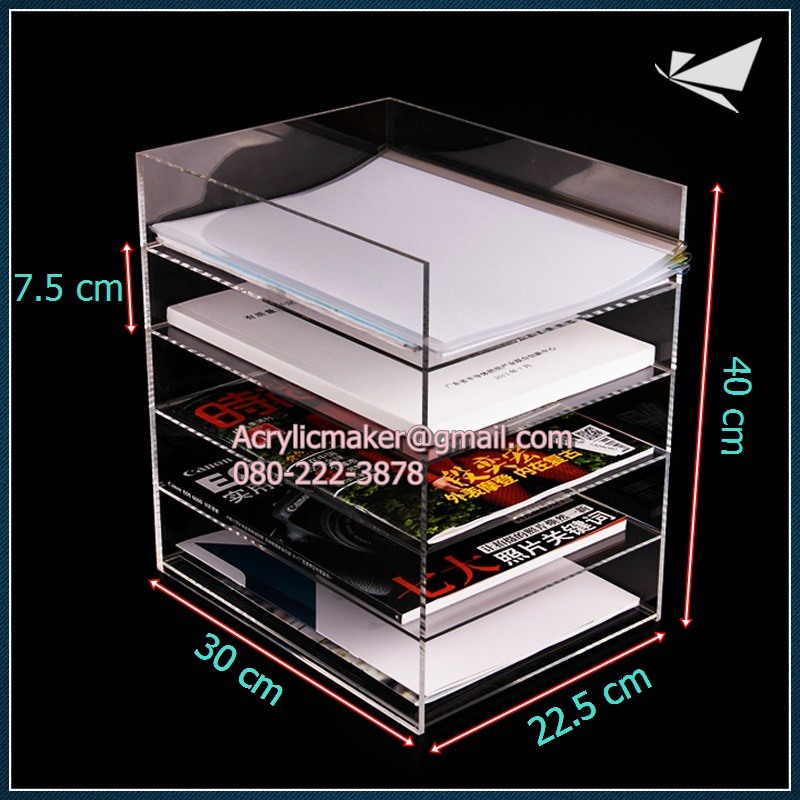 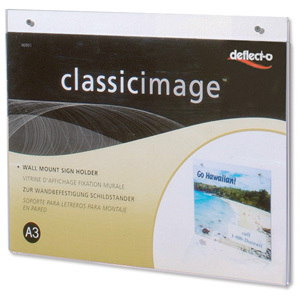 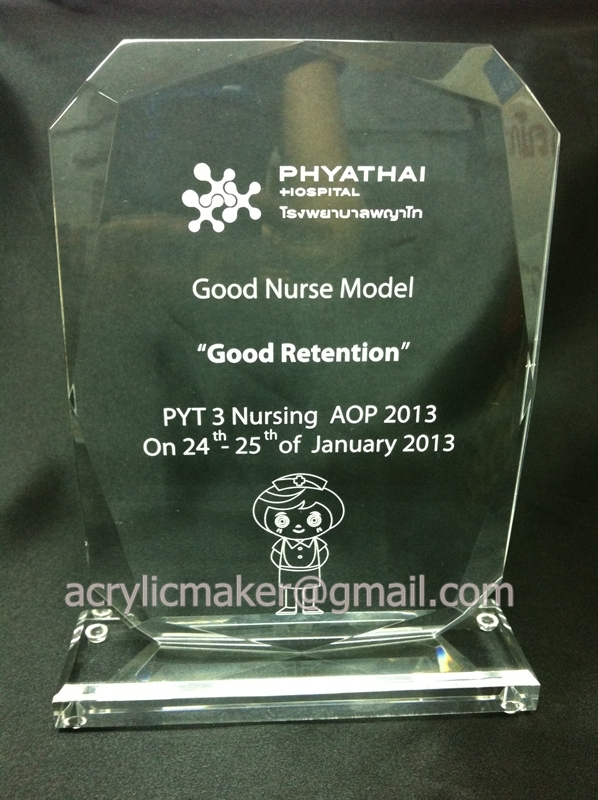 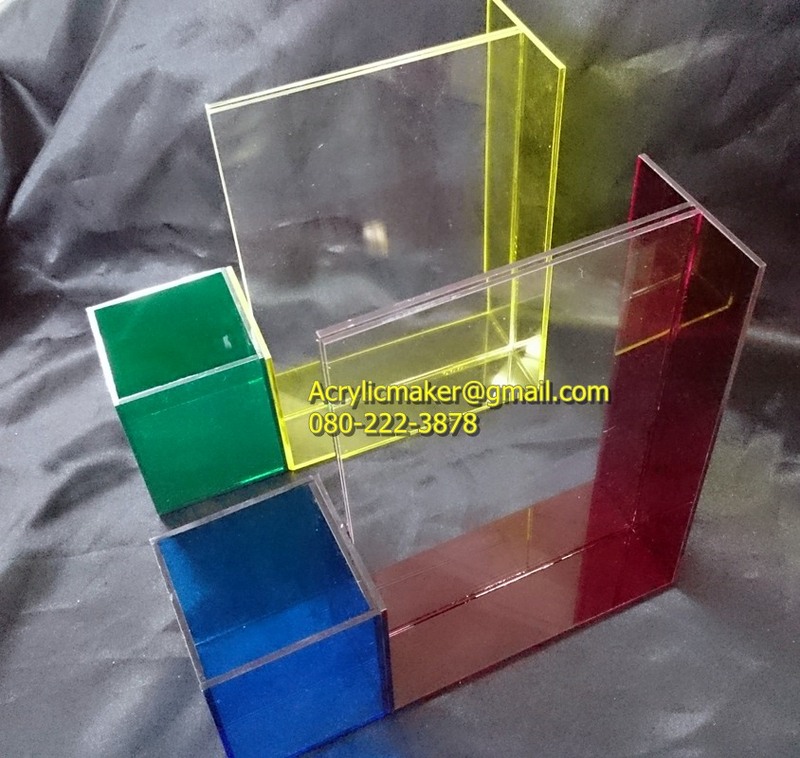 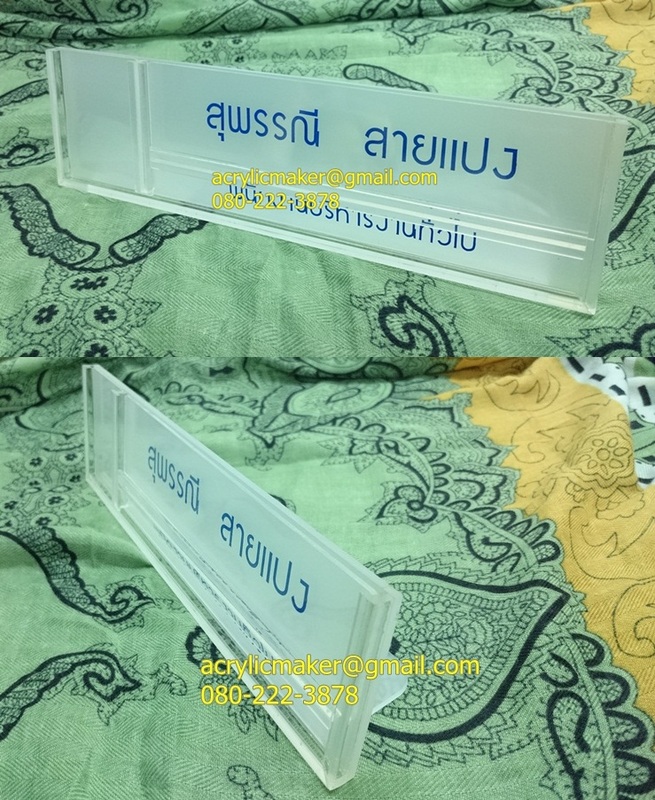 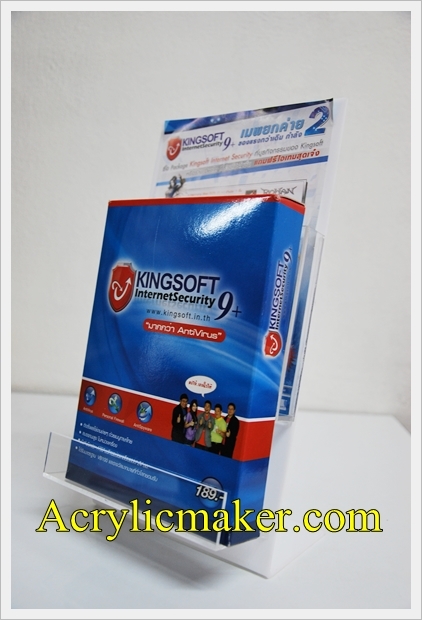 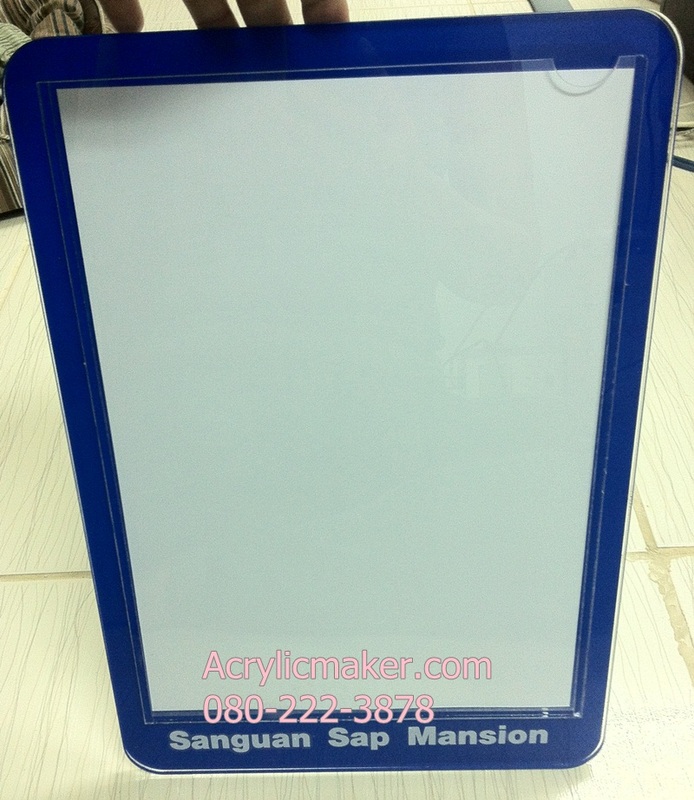 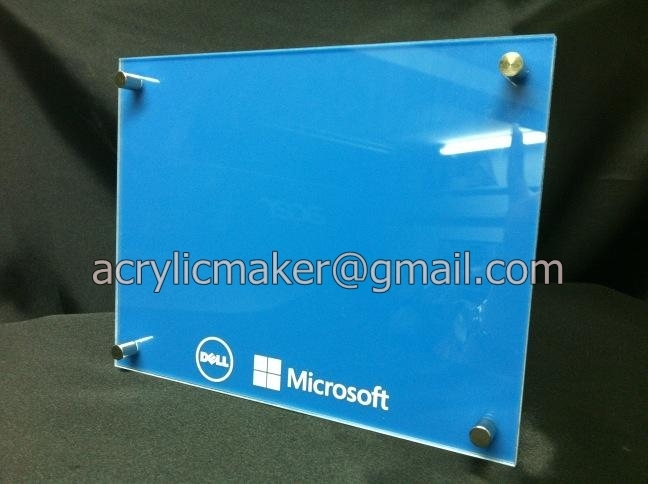 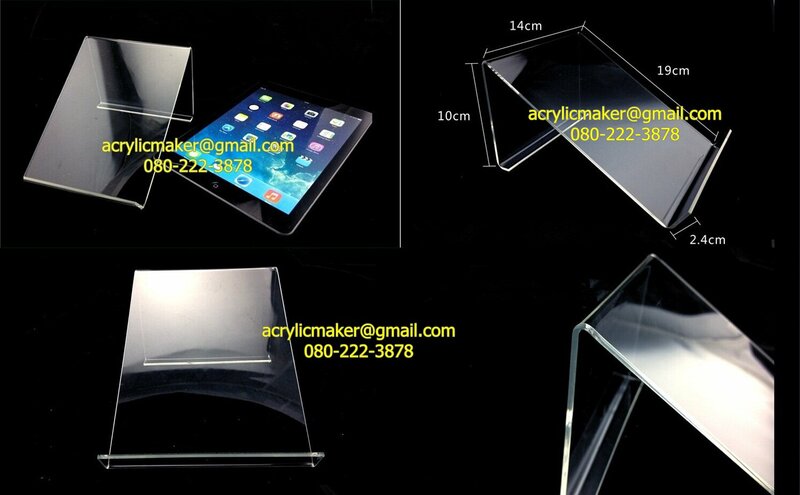 Material: Premium Durable Clear Acrylic; Shiny and NO yellowing. 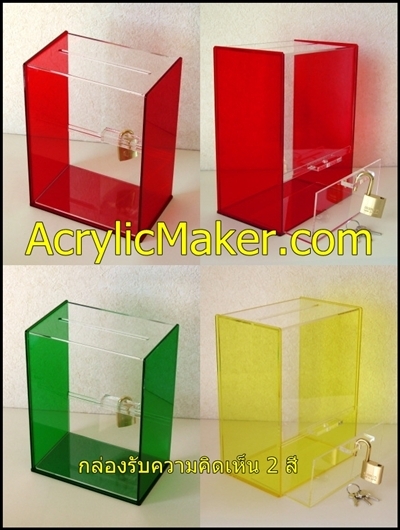 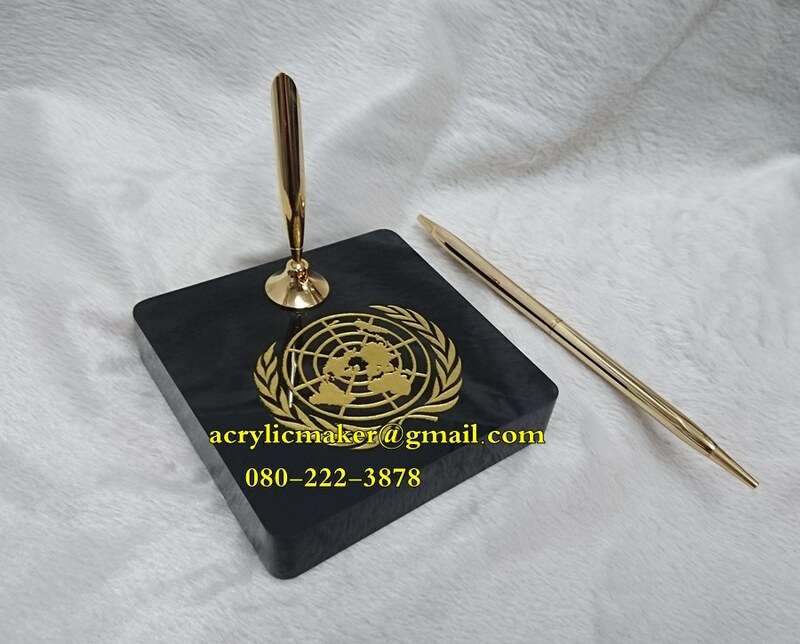 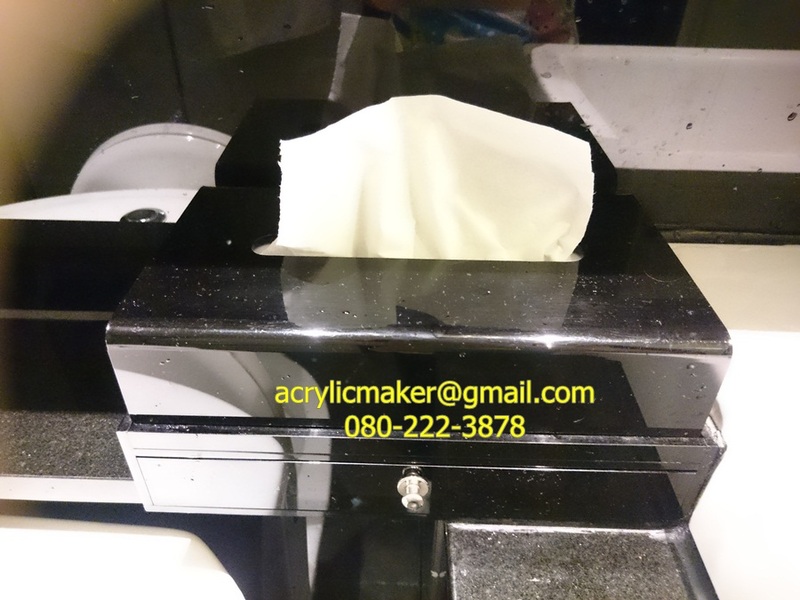 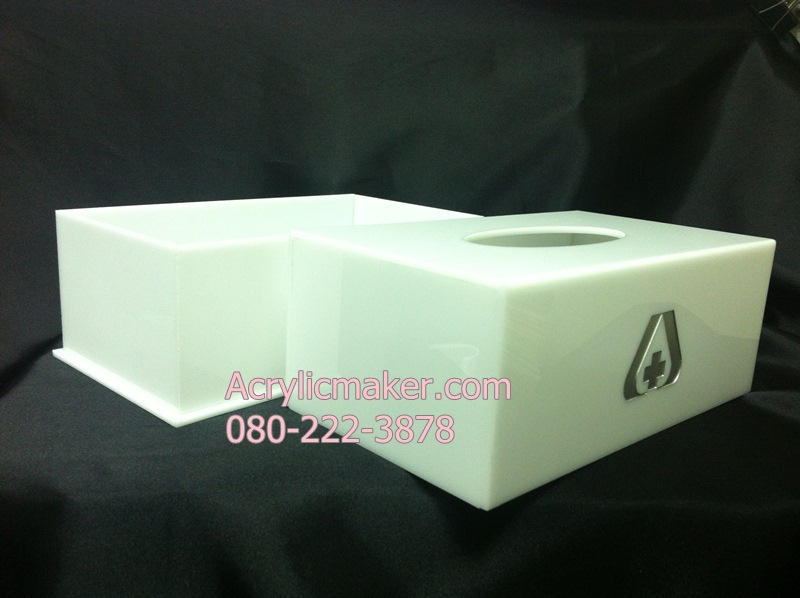 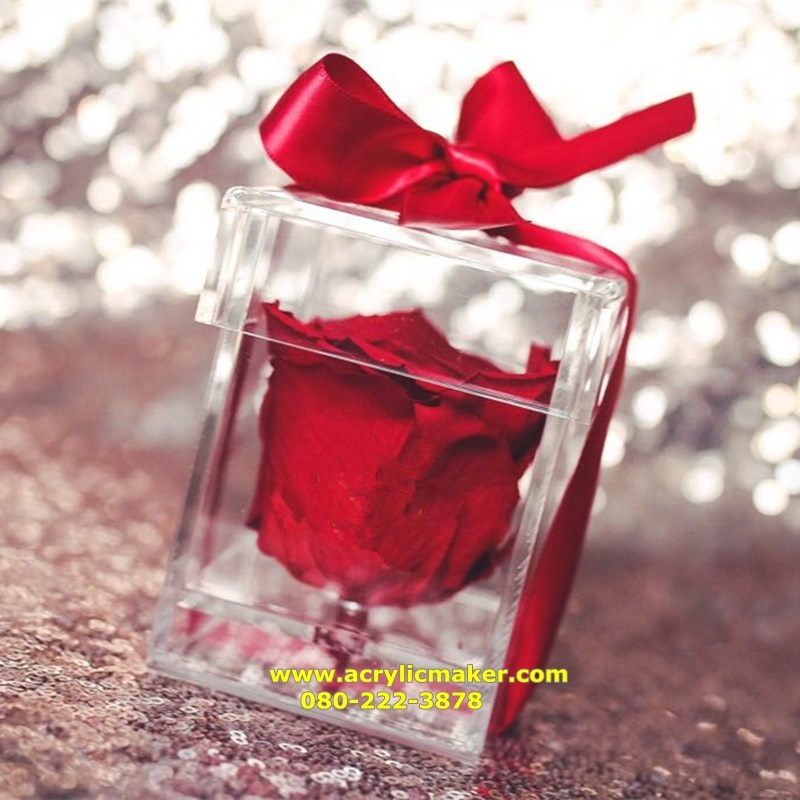 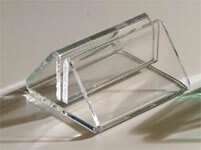 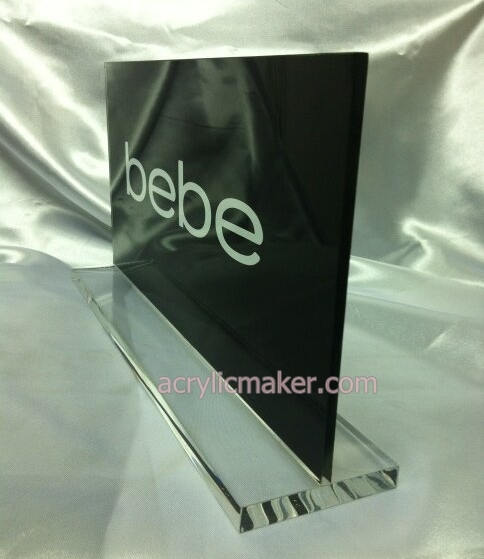 Diamond shaped acrylic handles exhume luxury. 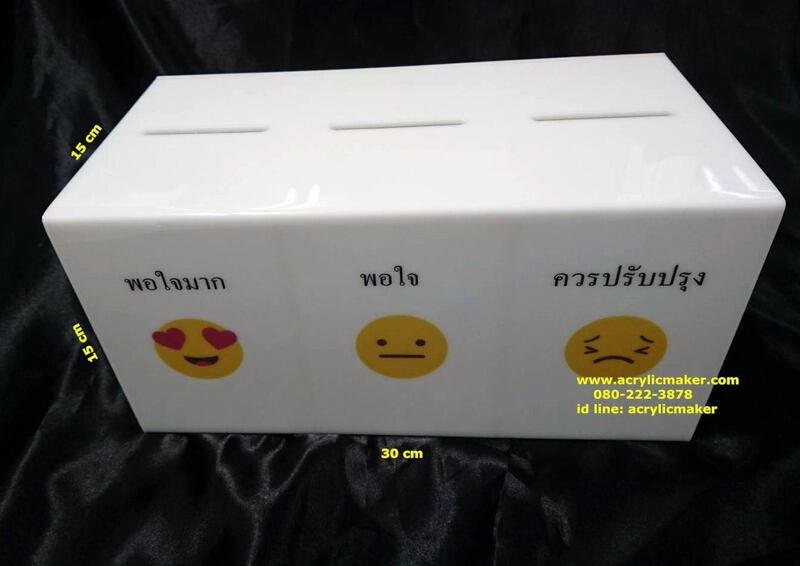 Filled with bead pearls Bead Pearl Color Available: Beige white and Pink Container Box Size Available: Small (Width 10 x Length 10 x Height 21.5 cm) / Large (Width 12.5 x Length 14 x Height 24.5 cm. 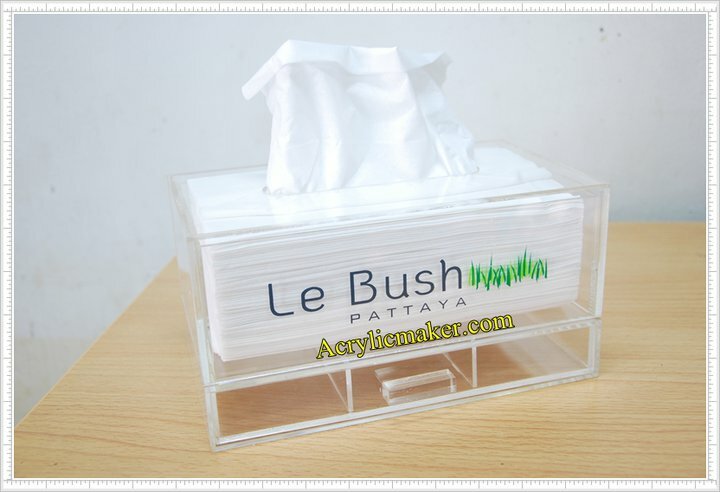 (not include 2,600 pearl beads) Constructed of 3 mm thick premium acrylic to guarantee sturdiness and long lasting durability.